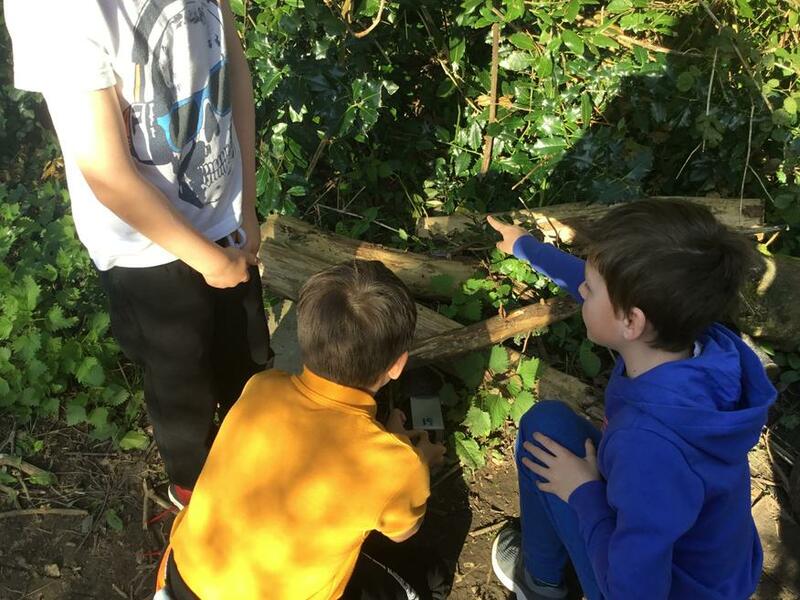 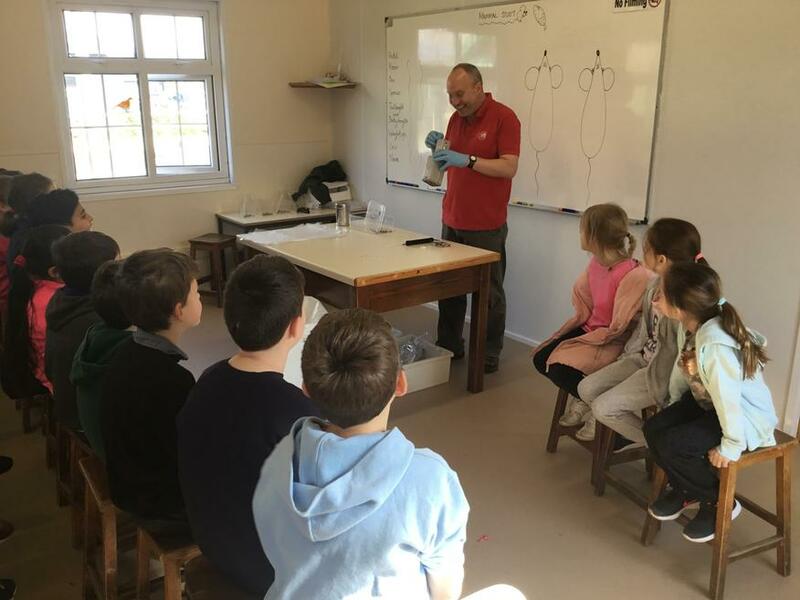 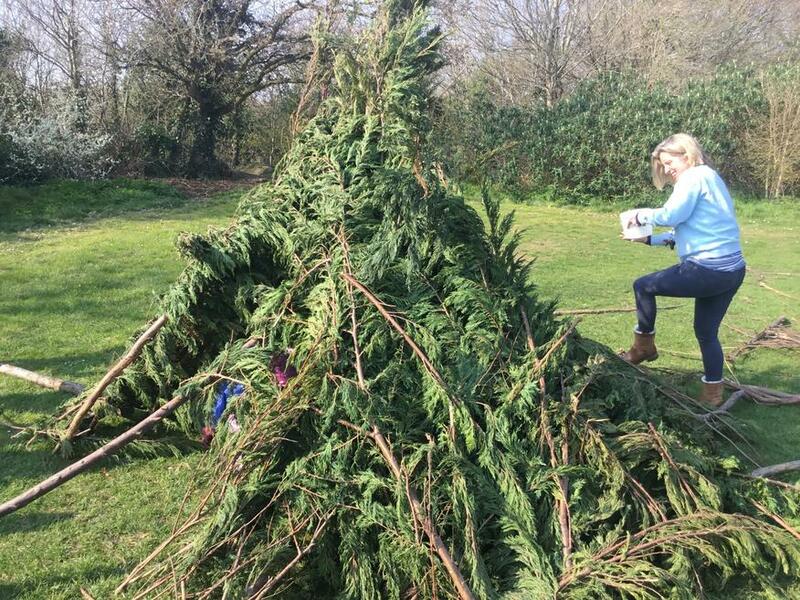 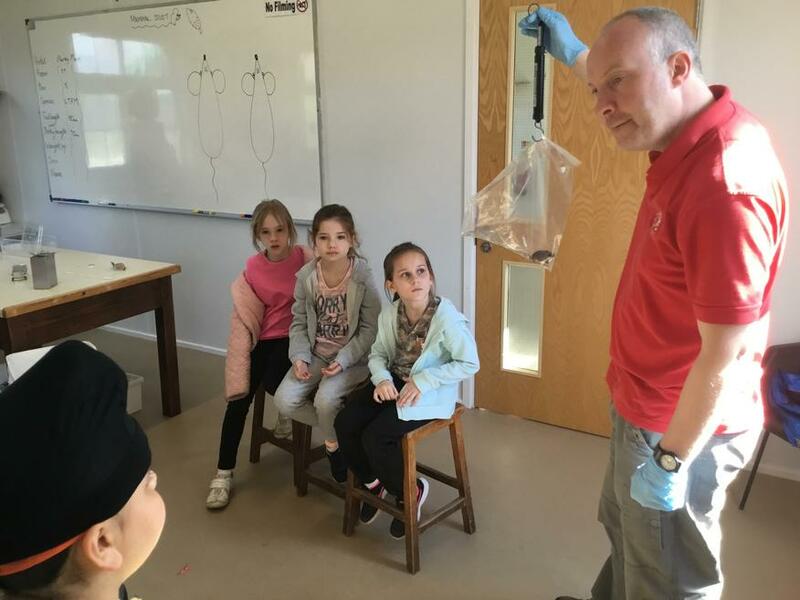 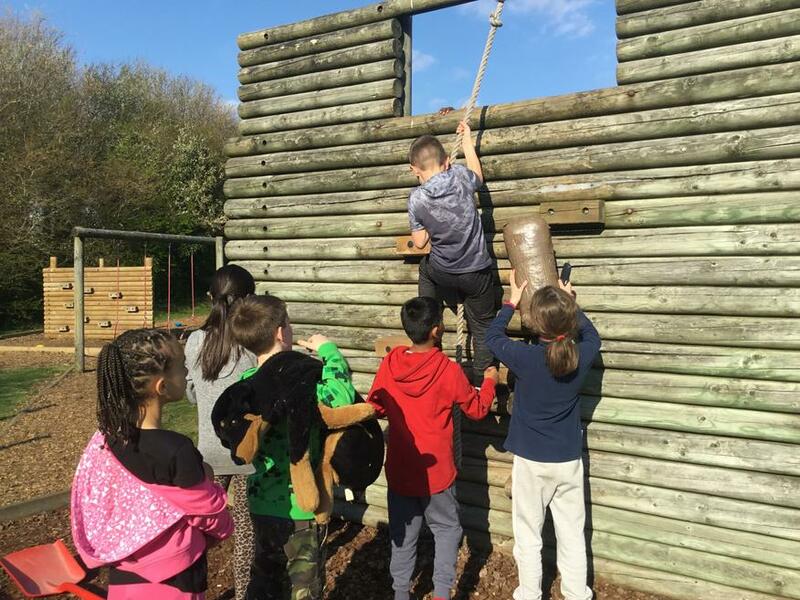 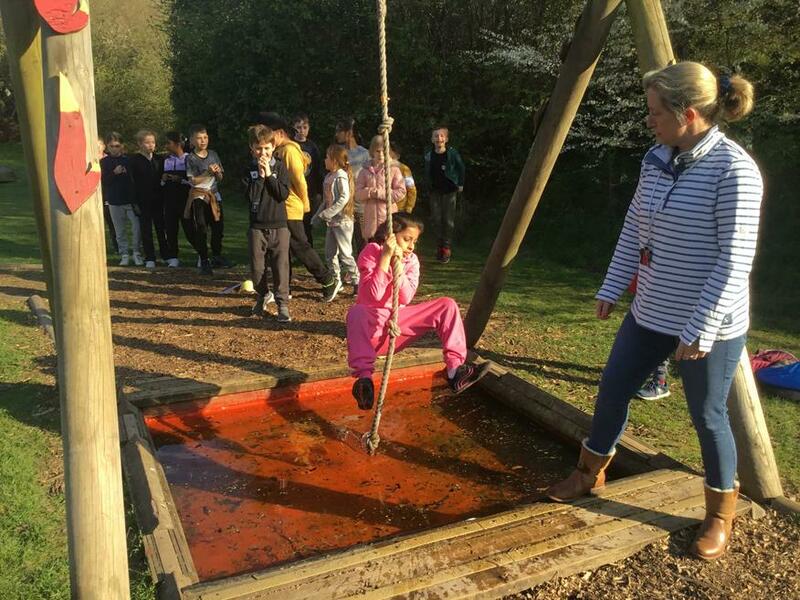 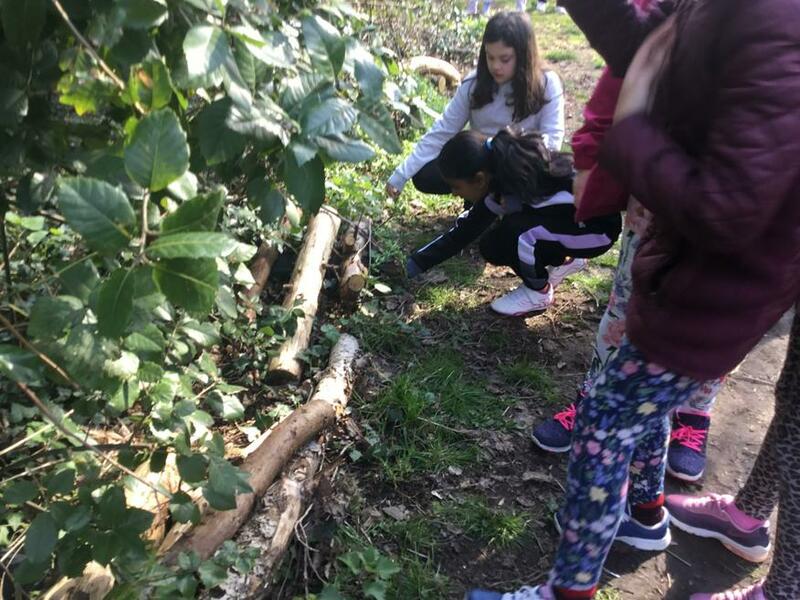 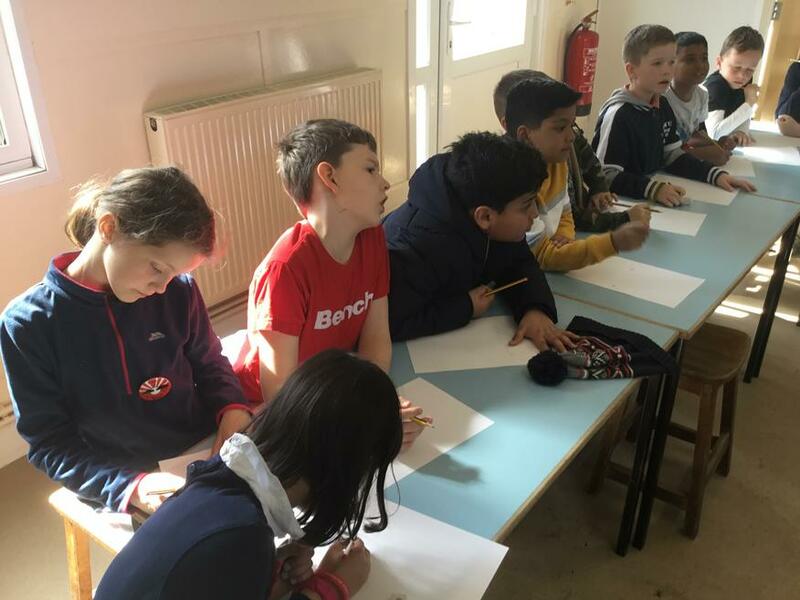 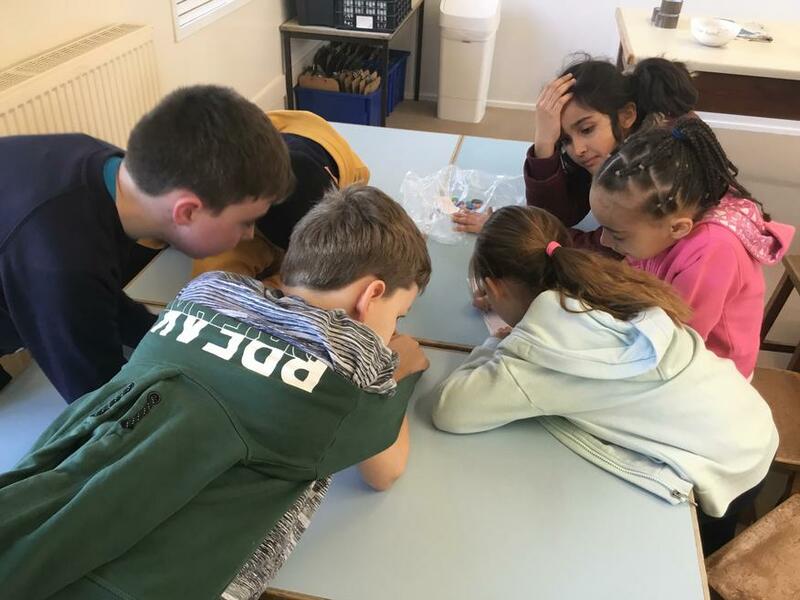 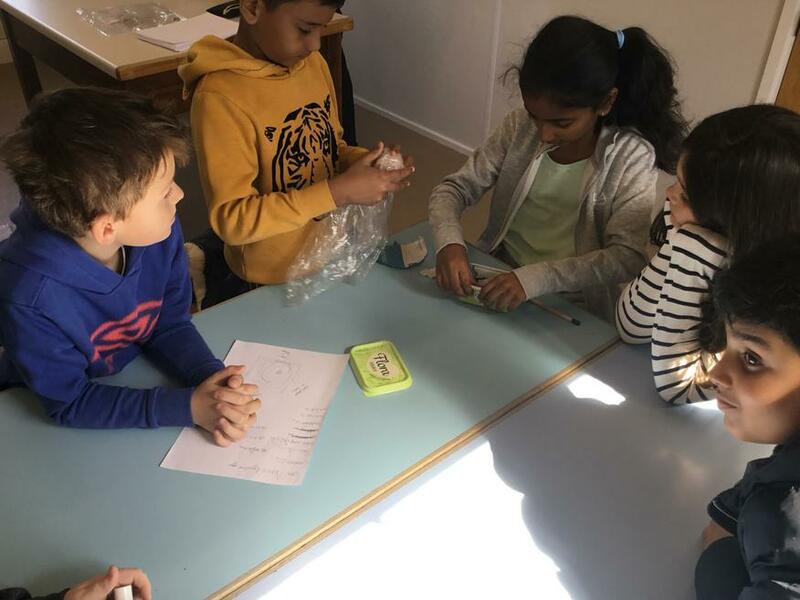 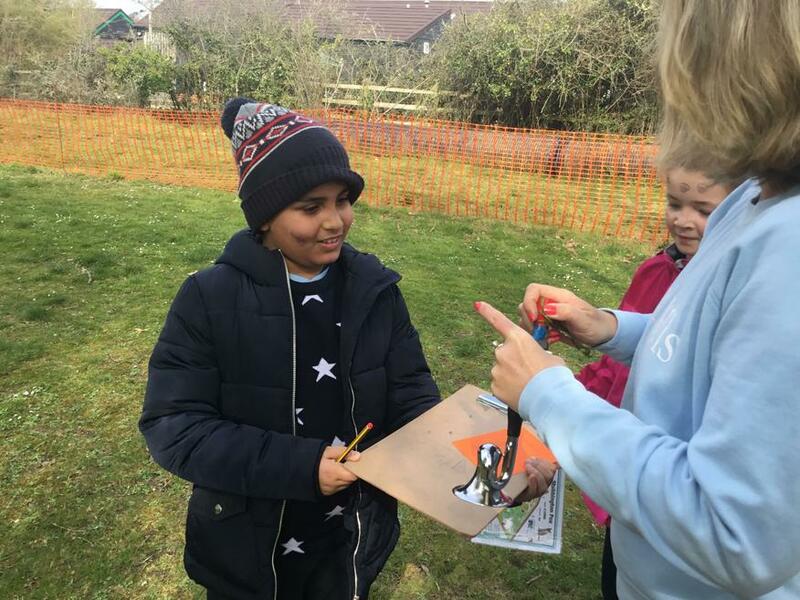 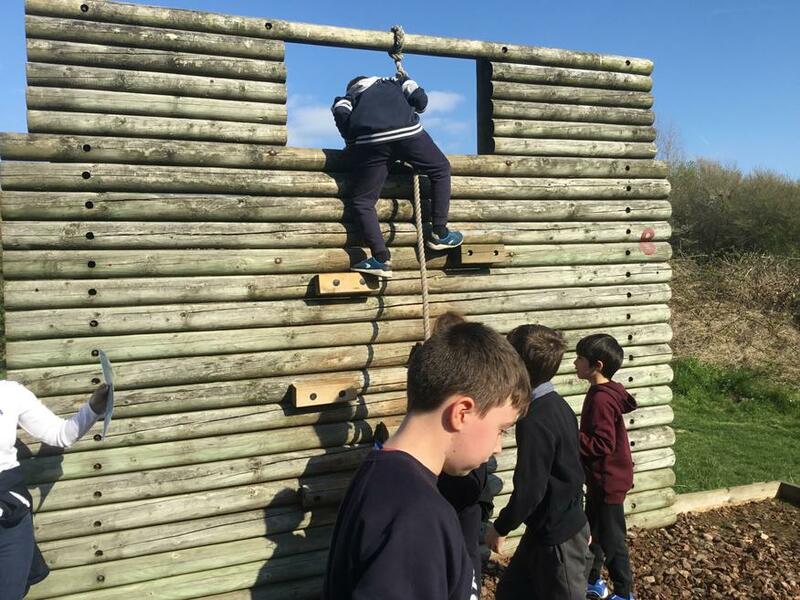 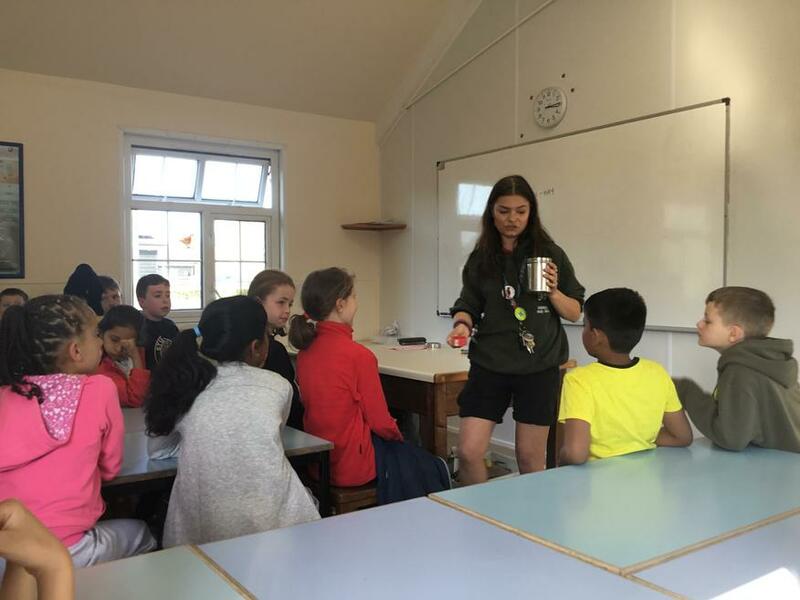 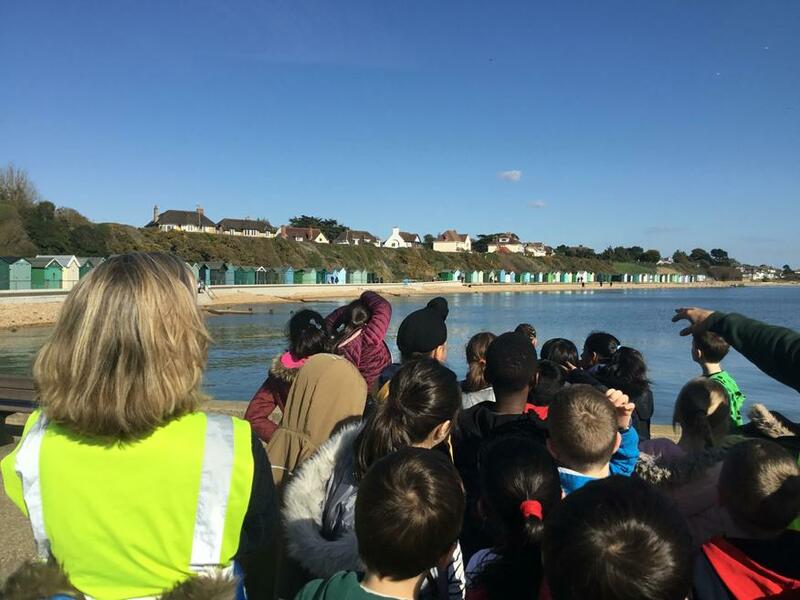 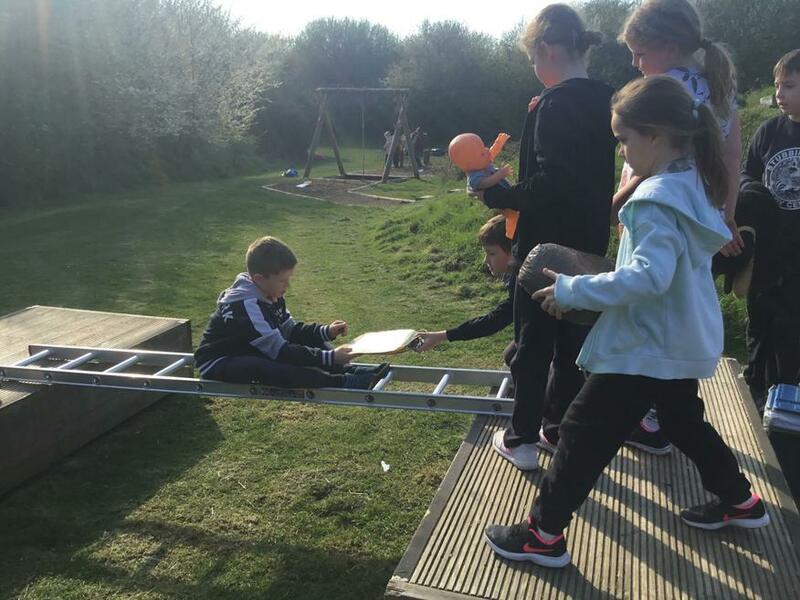 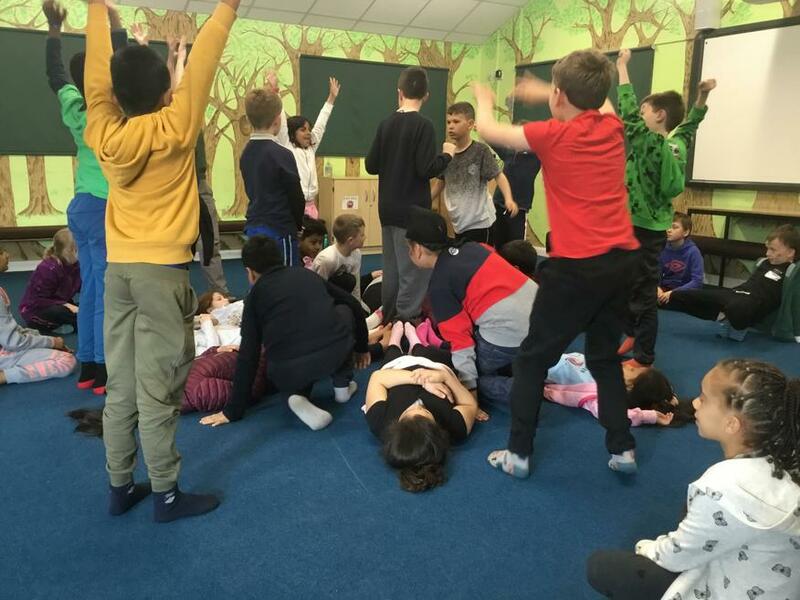 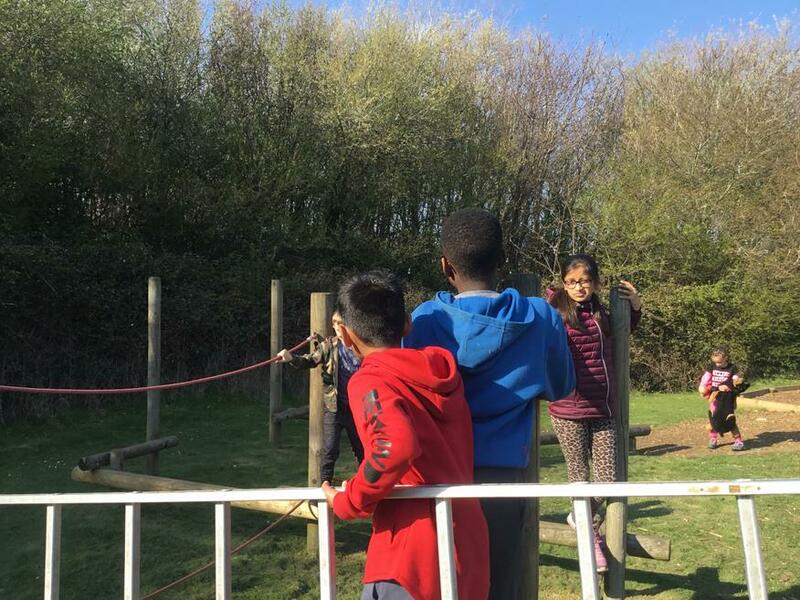 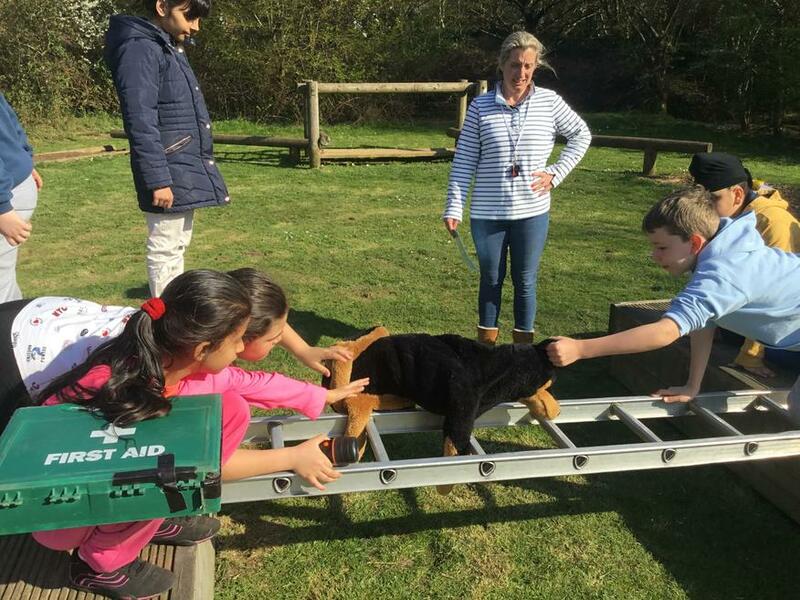 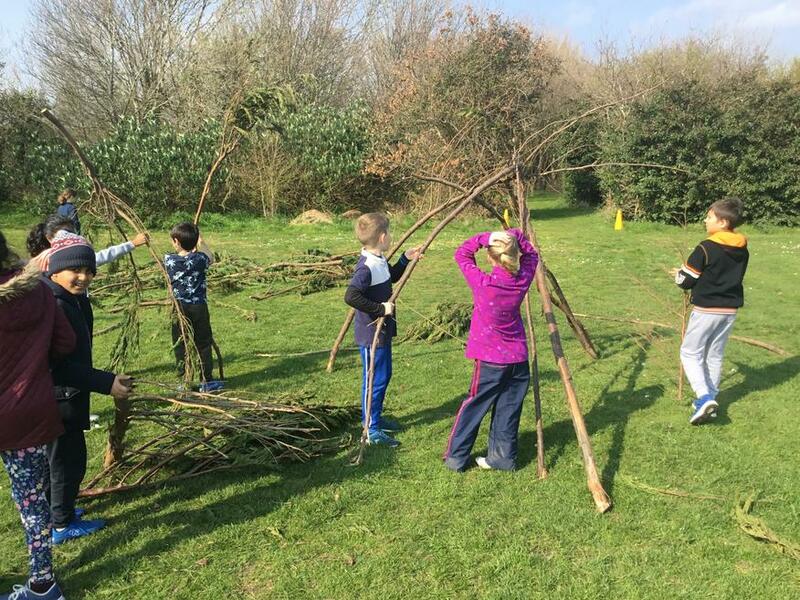 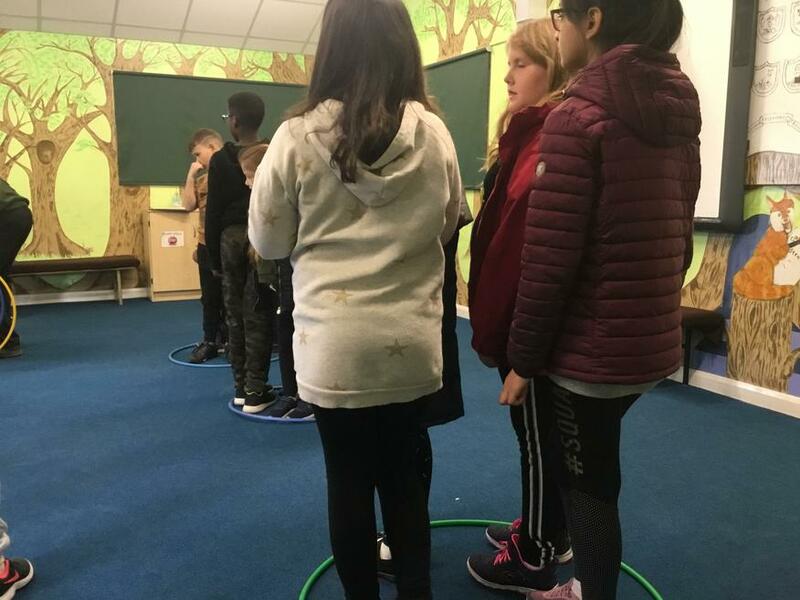 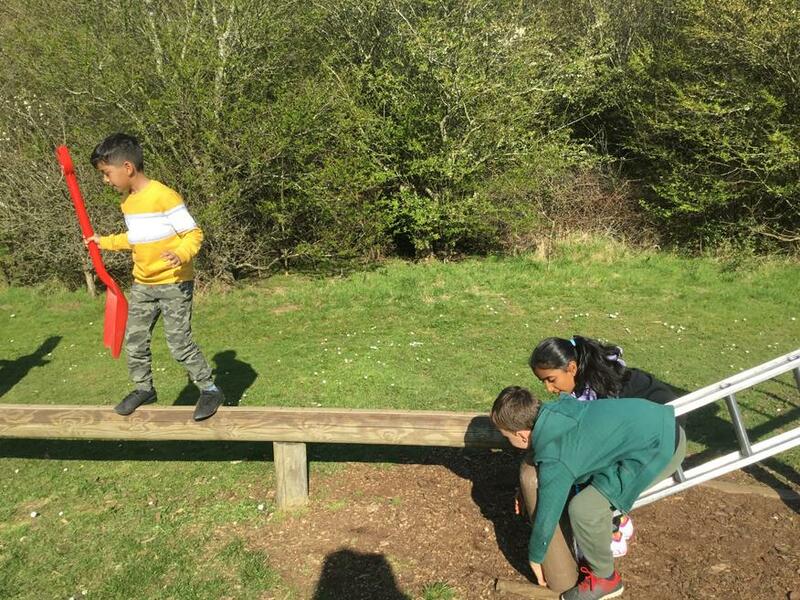 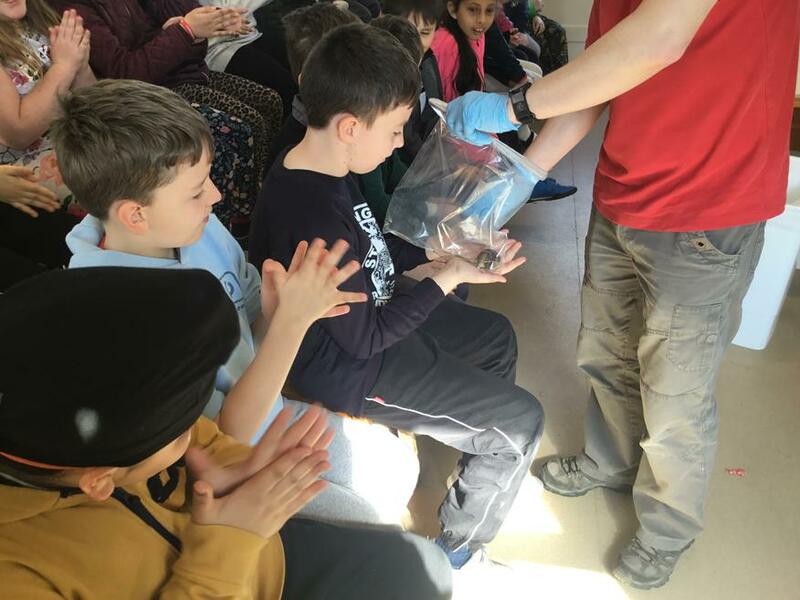 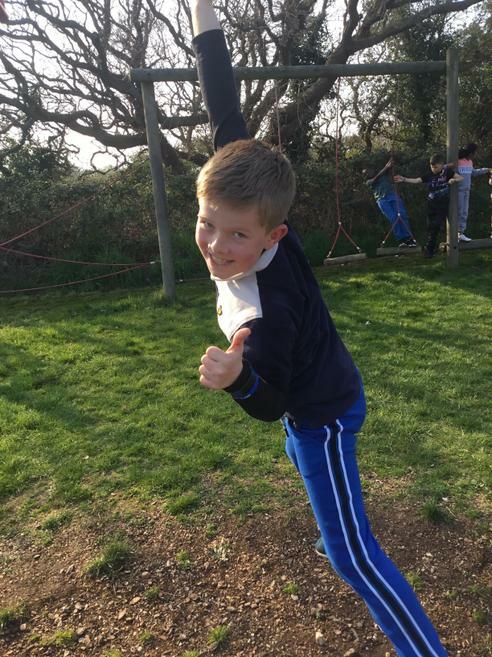 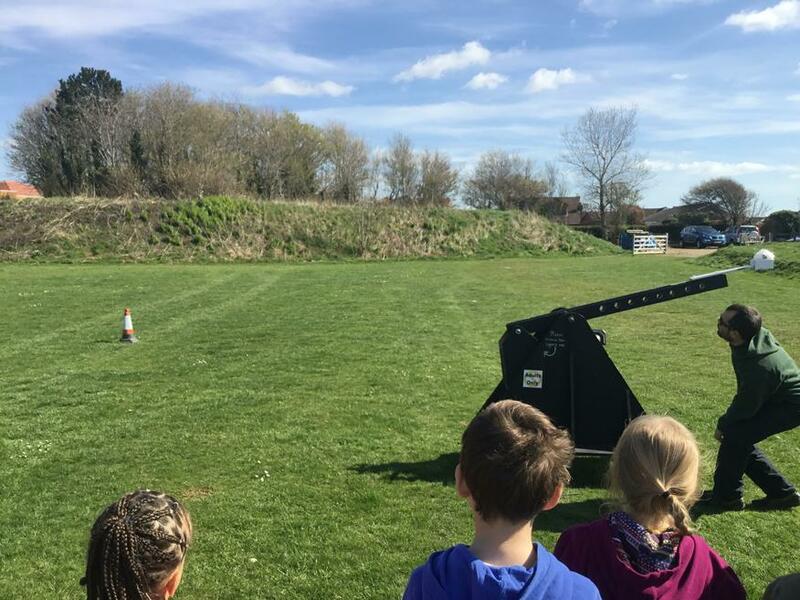 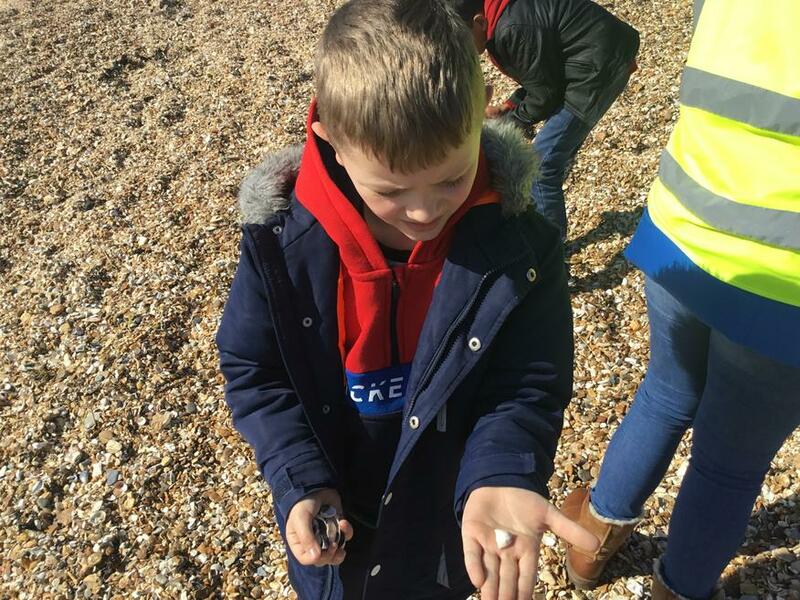 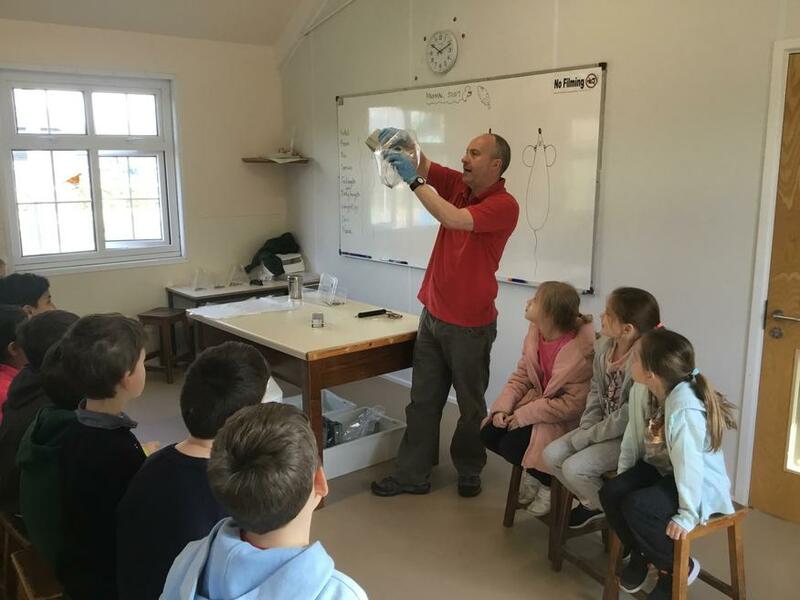 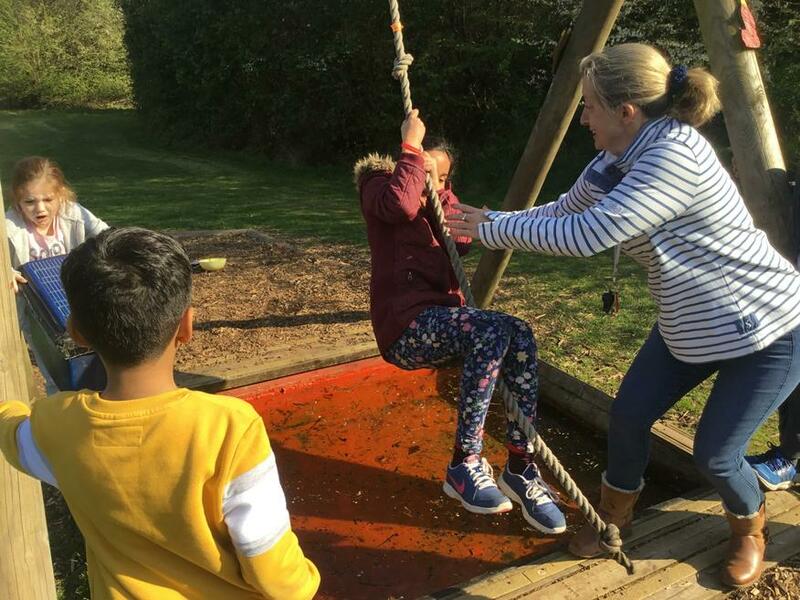 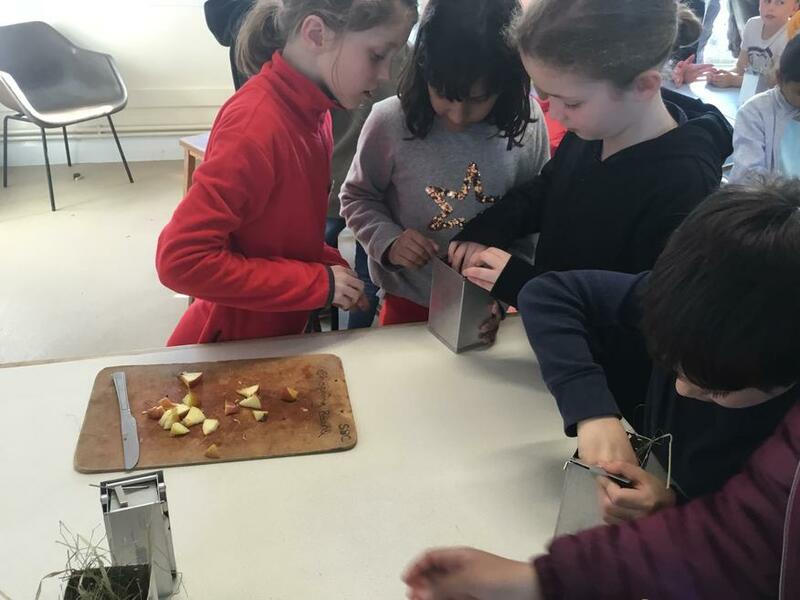 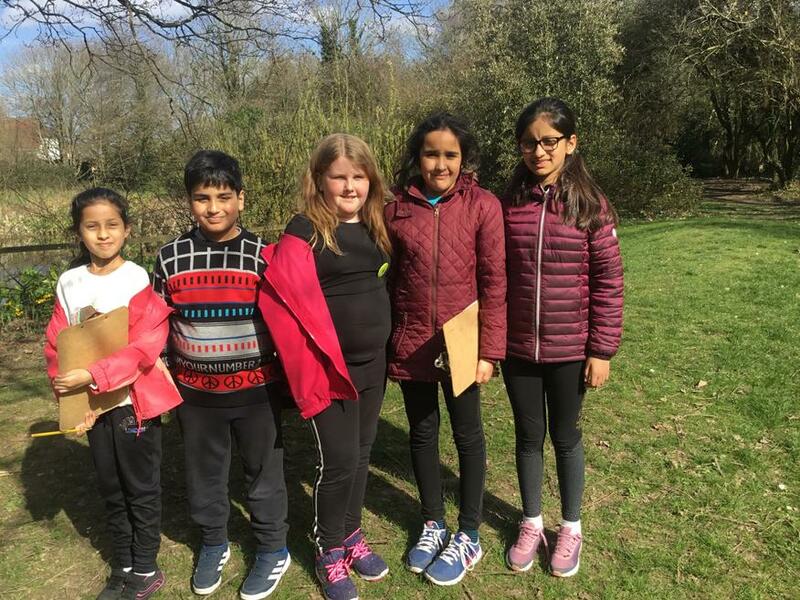 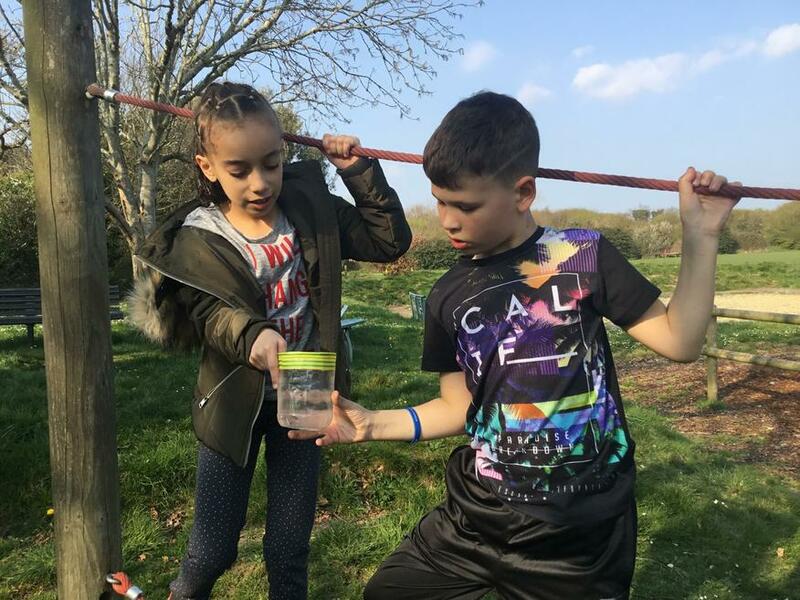 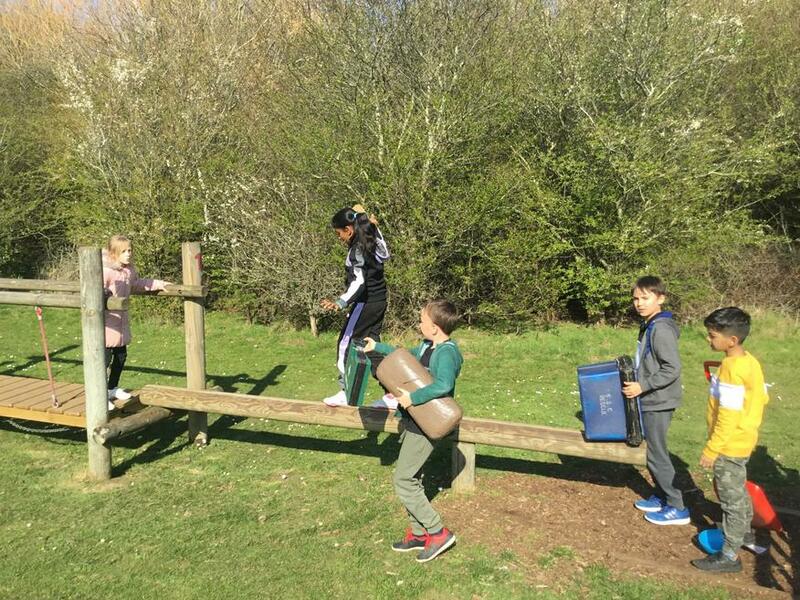 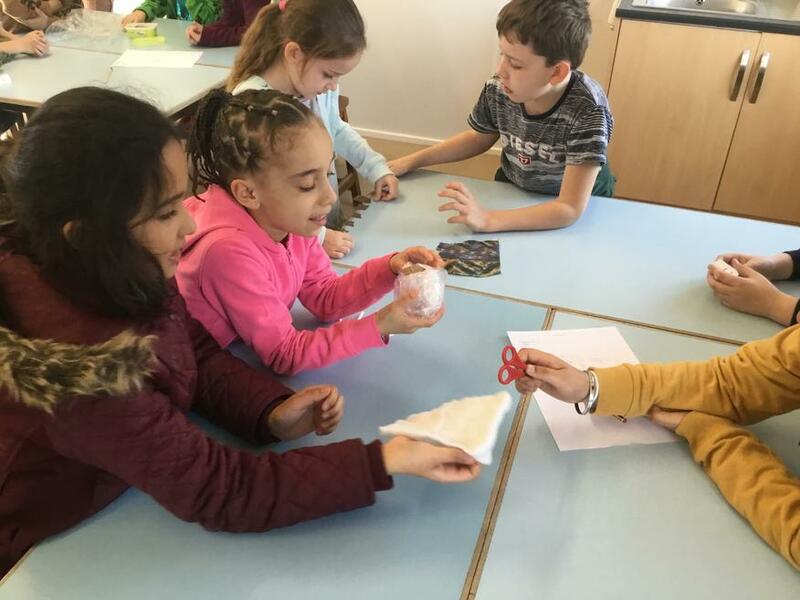 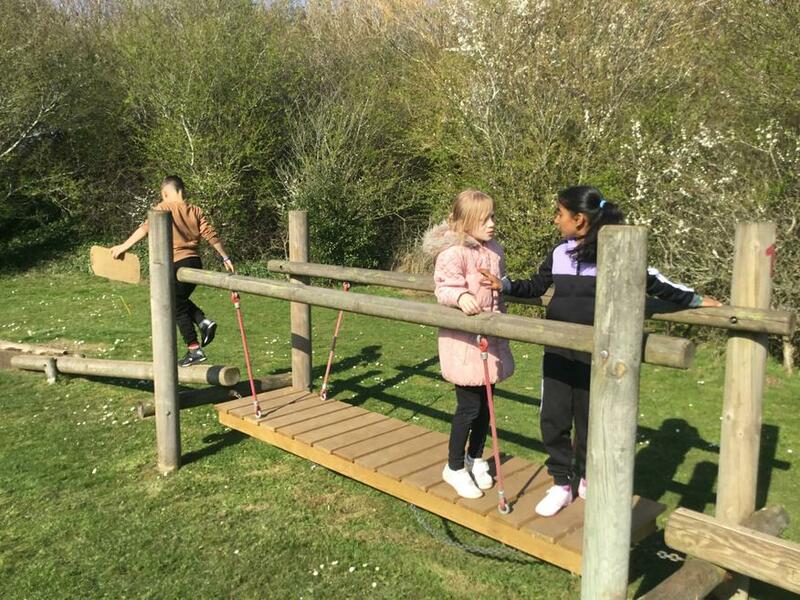 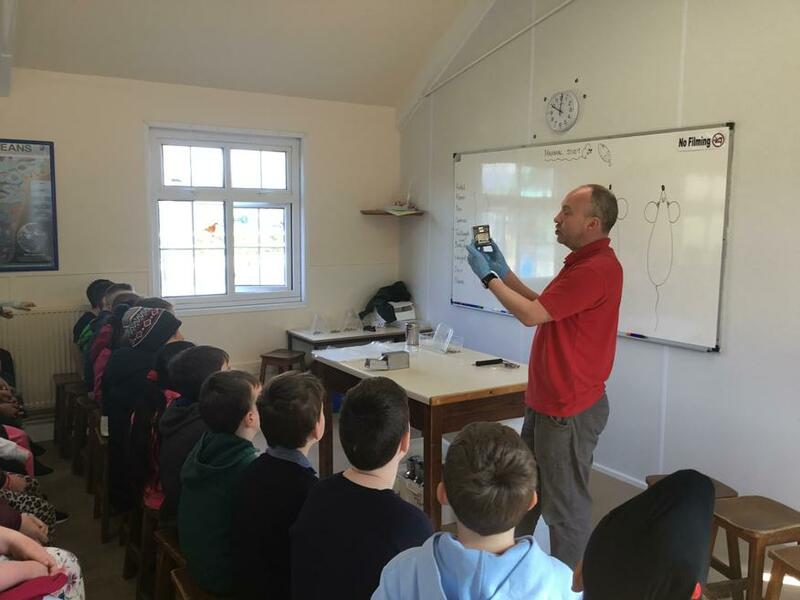 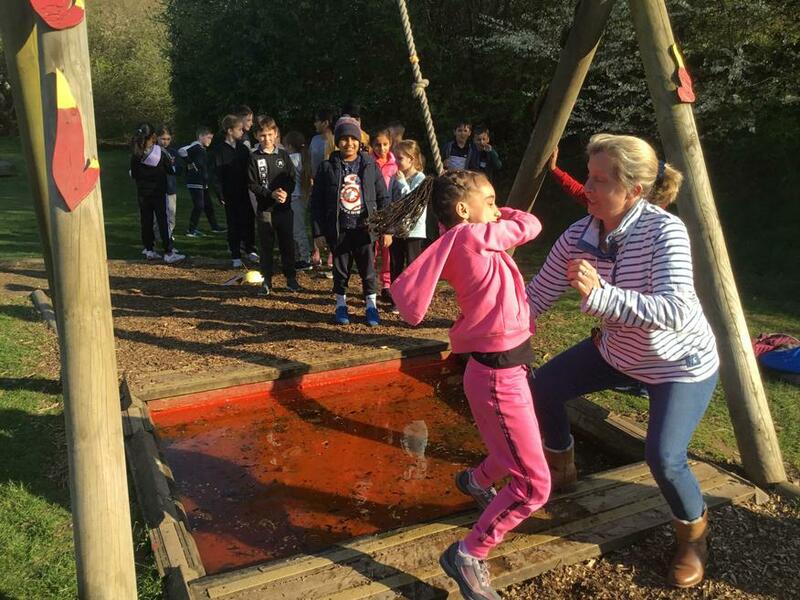 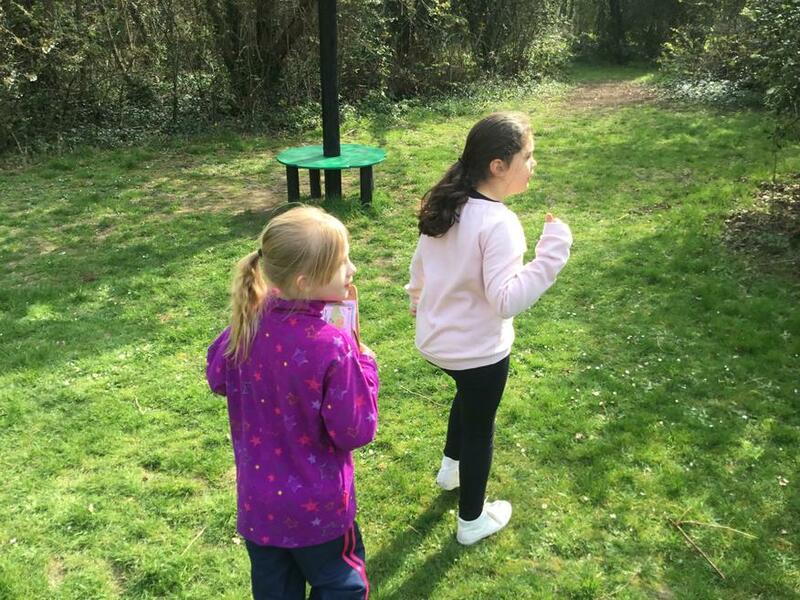 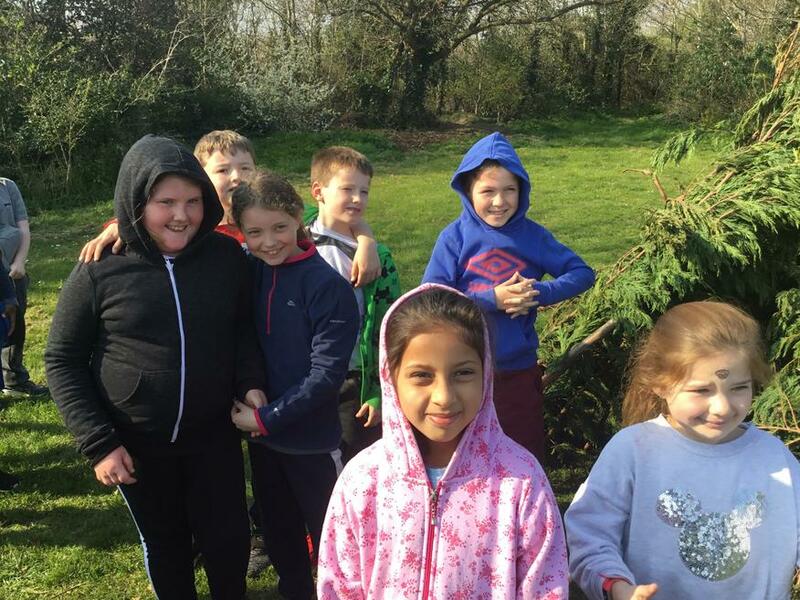 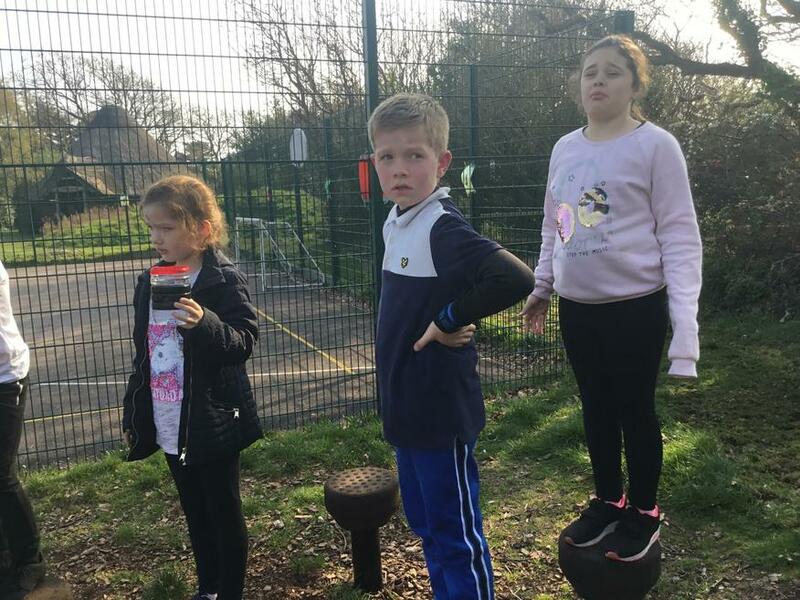 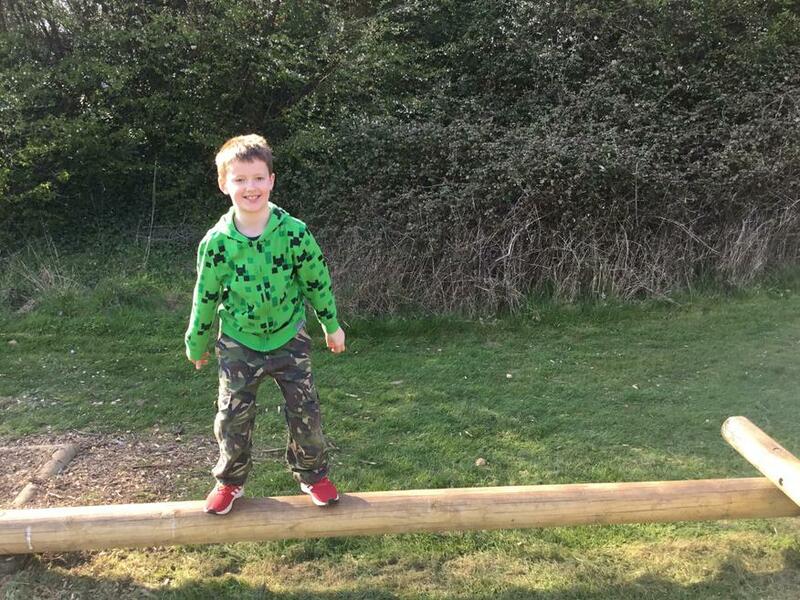 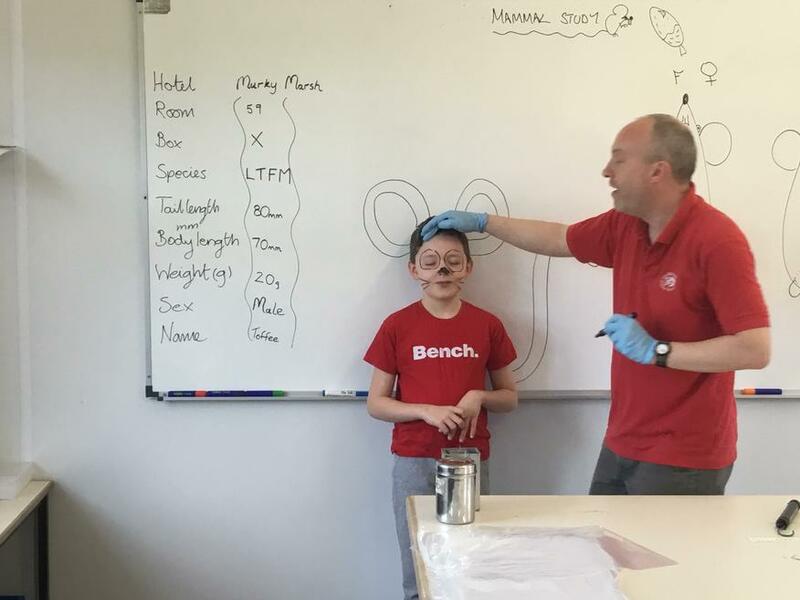 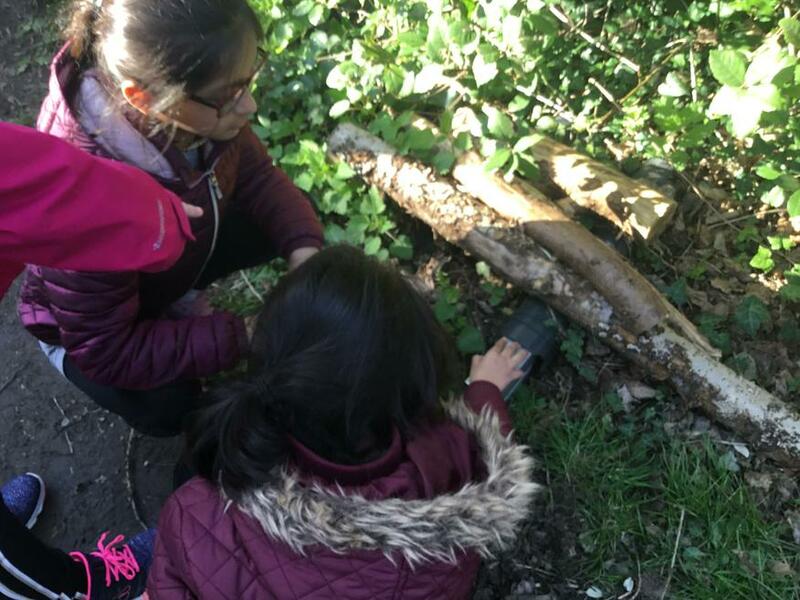 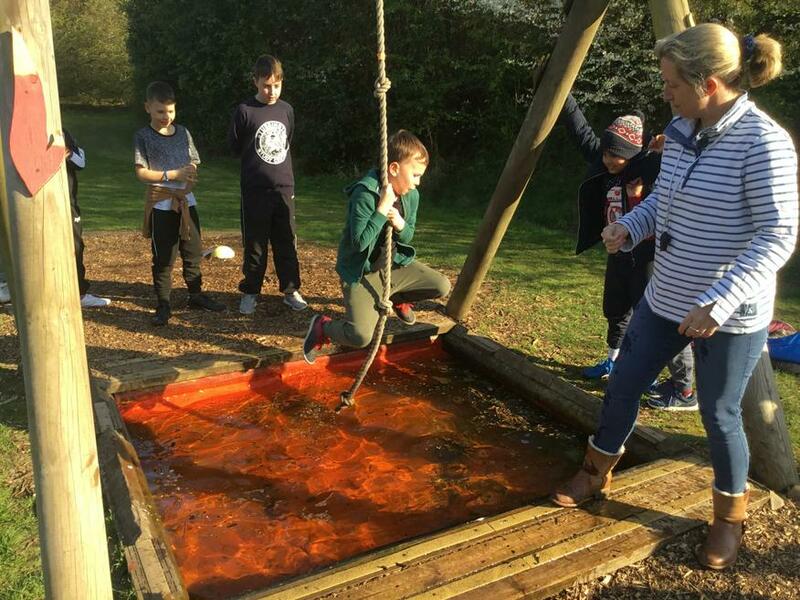 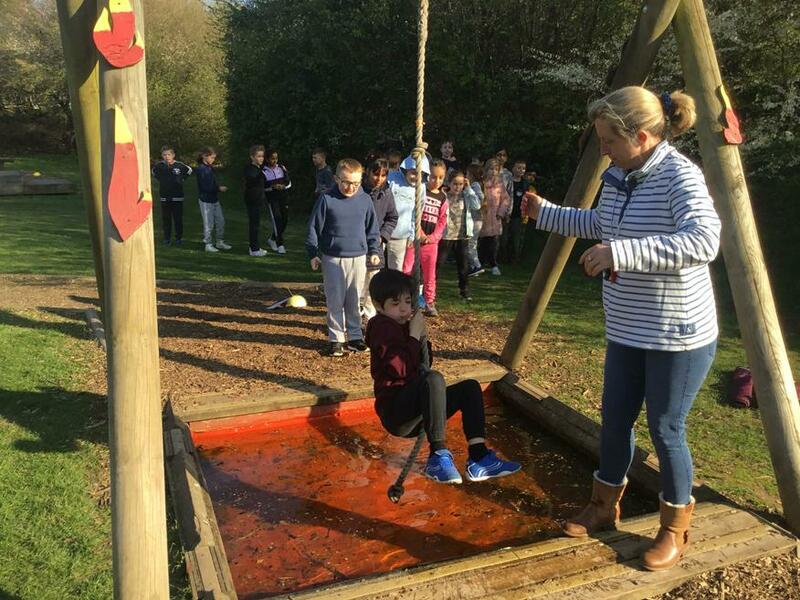 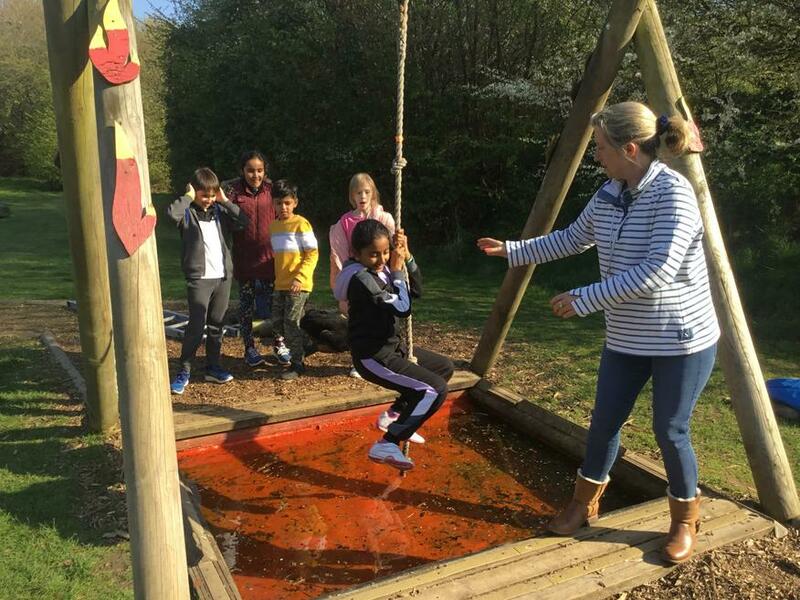 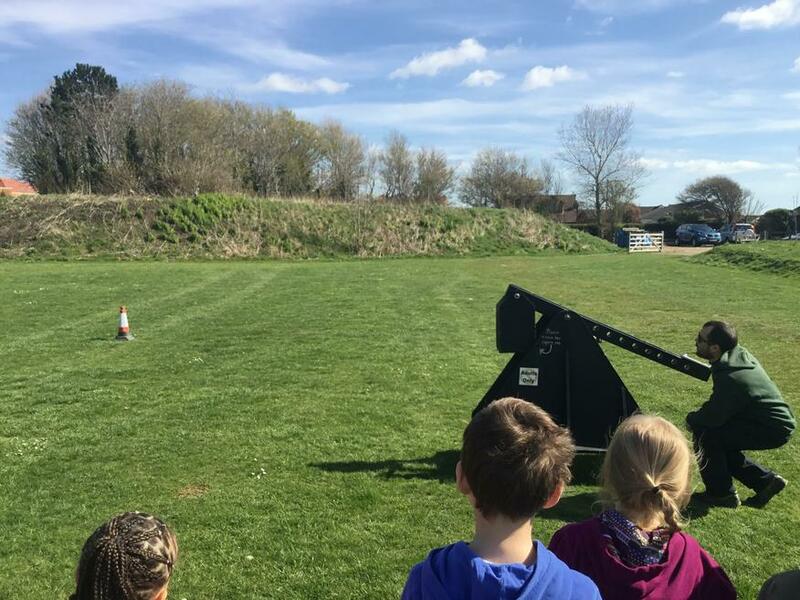 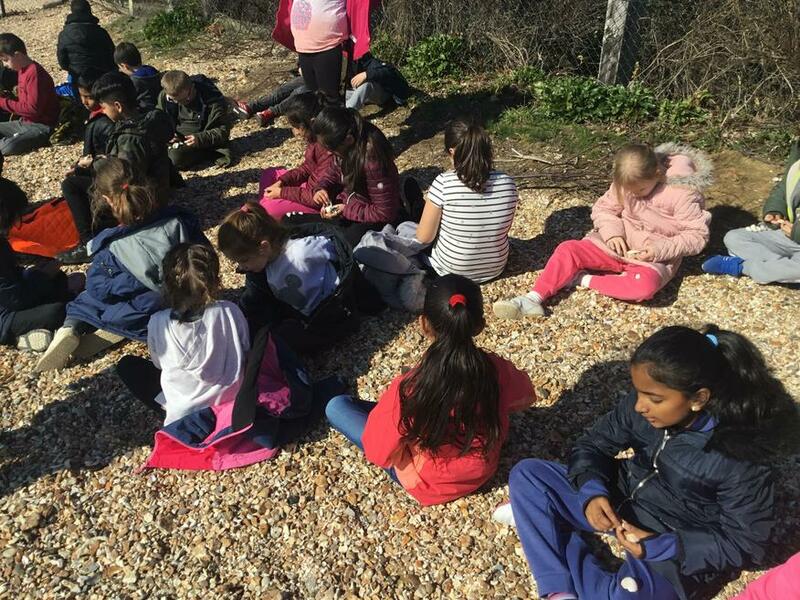 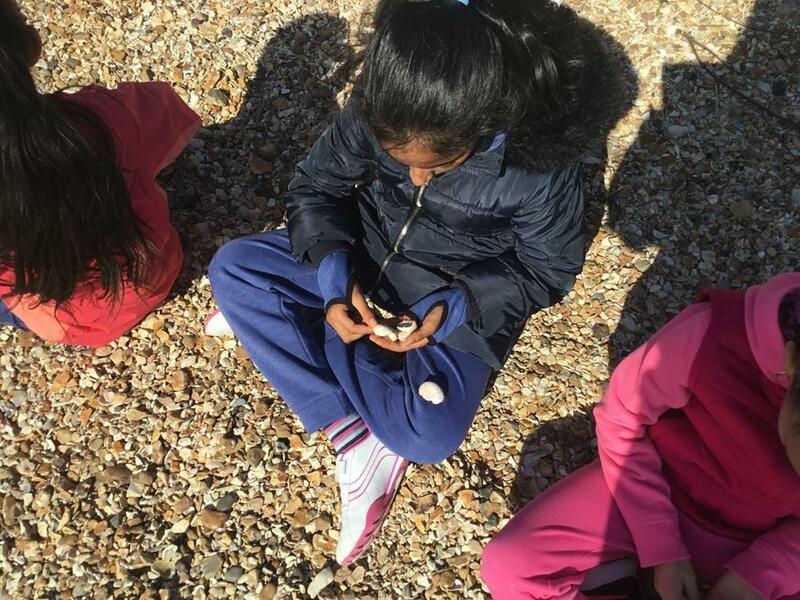 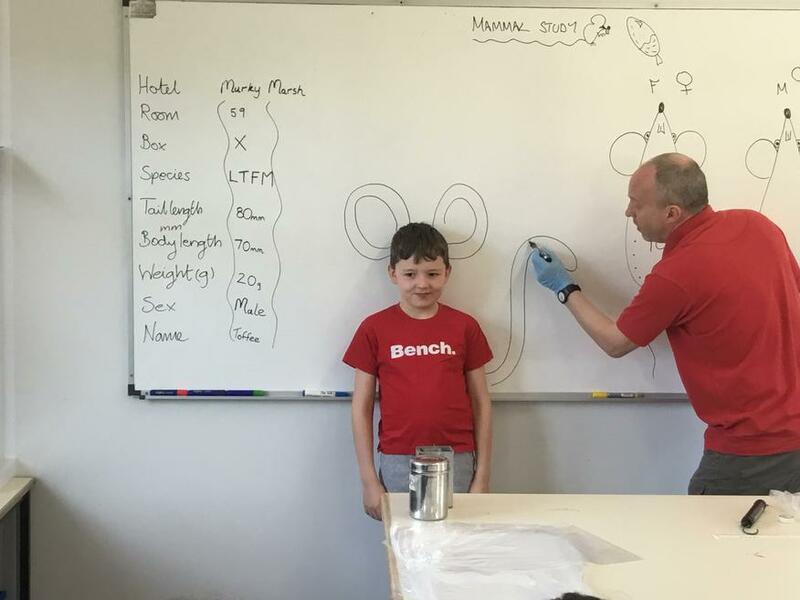 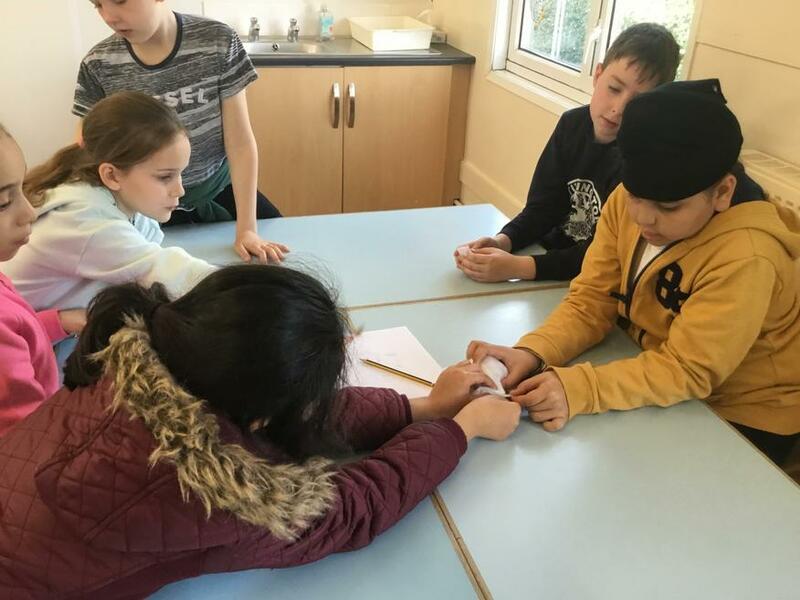 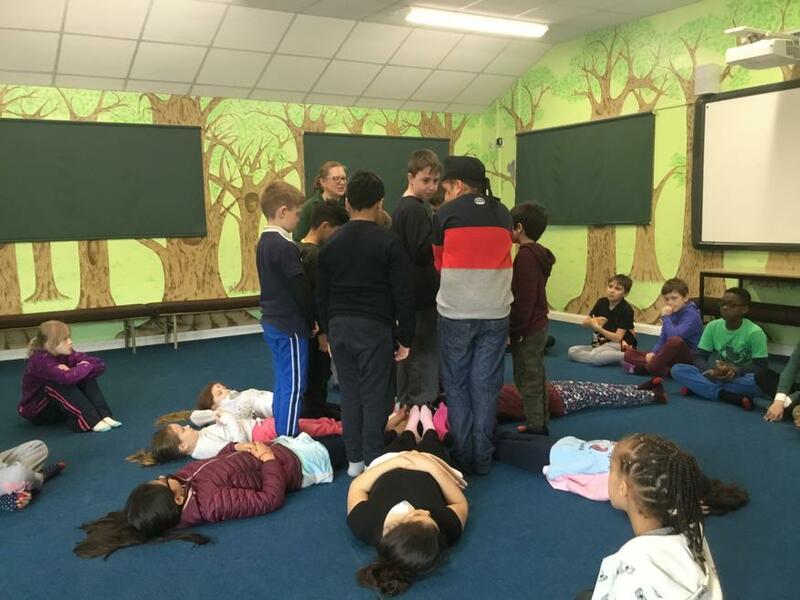 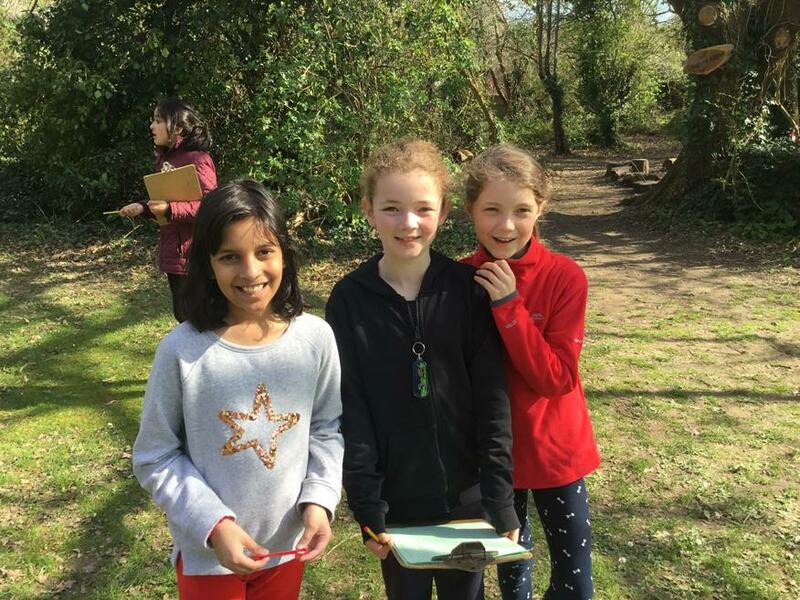 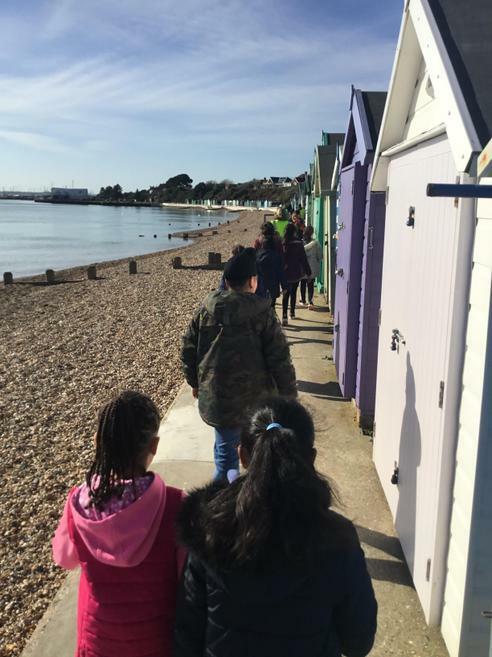 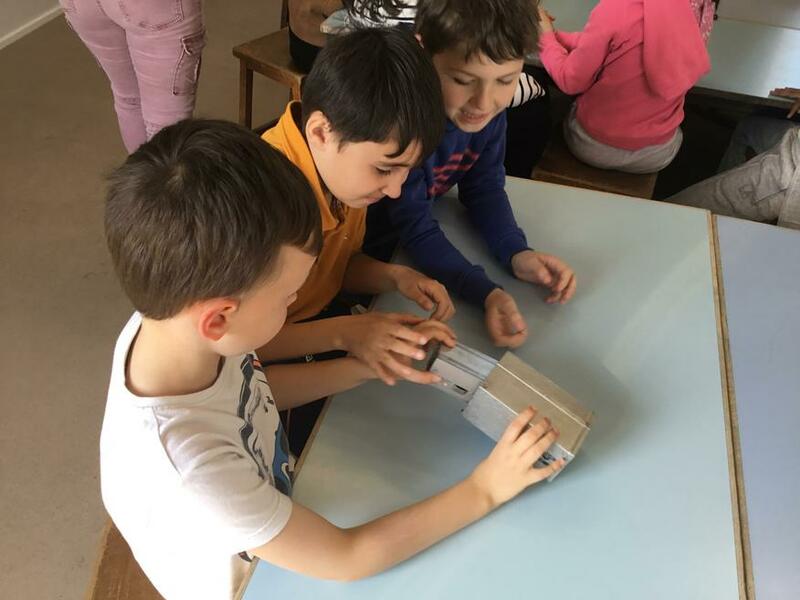 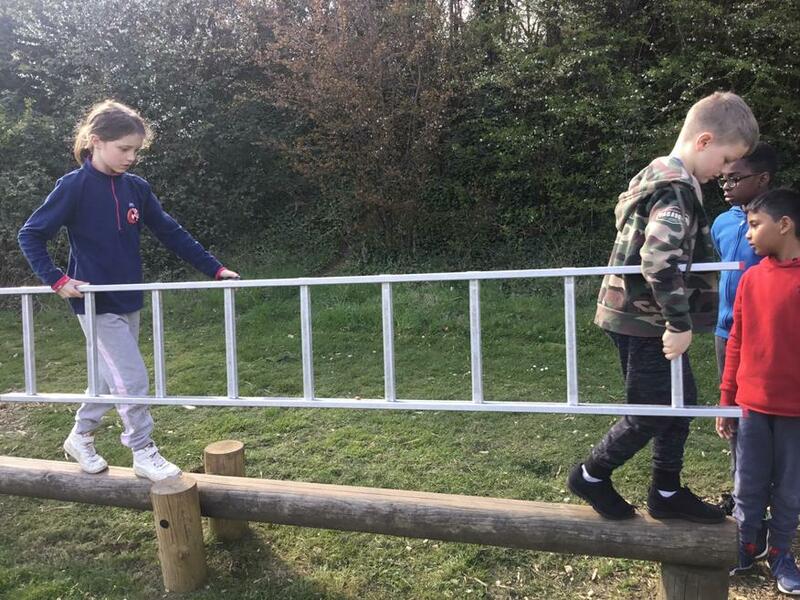 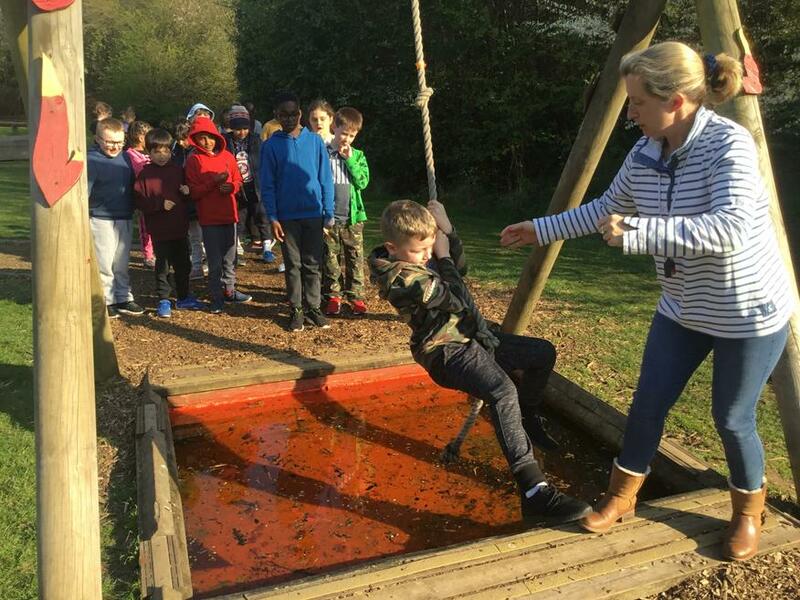 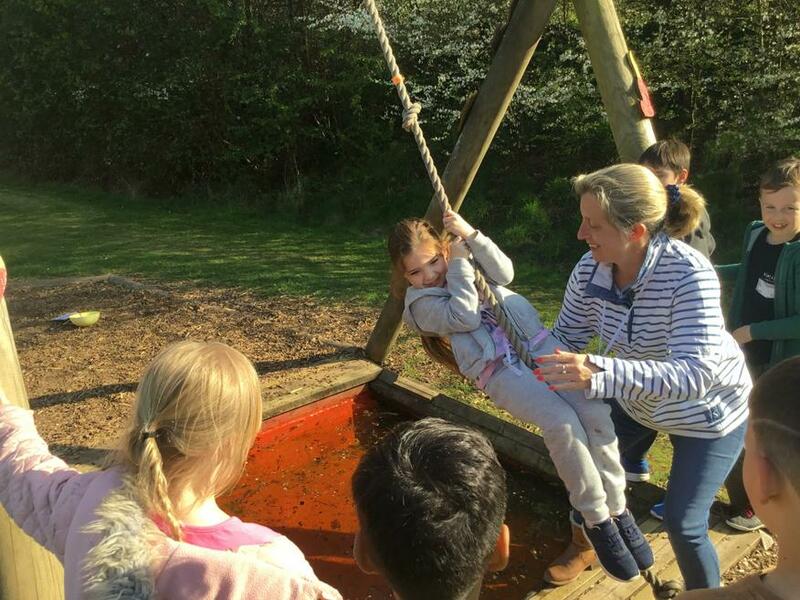 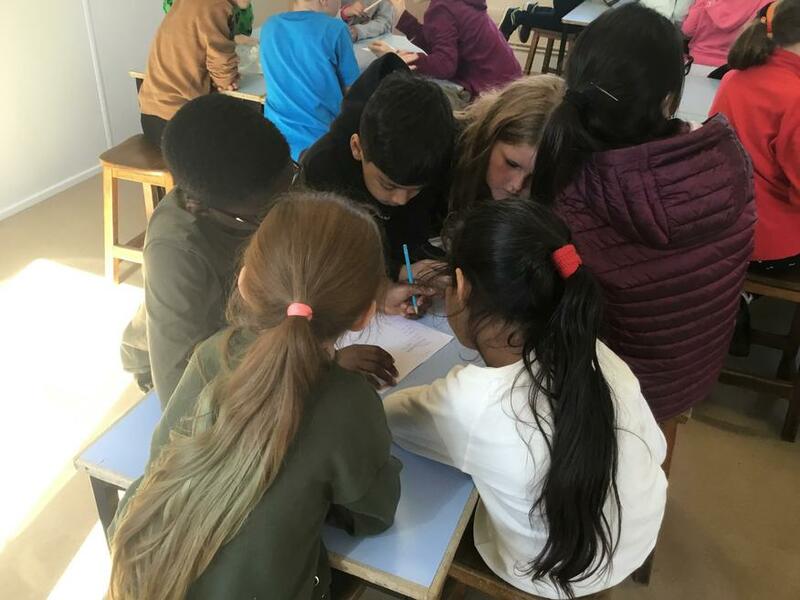 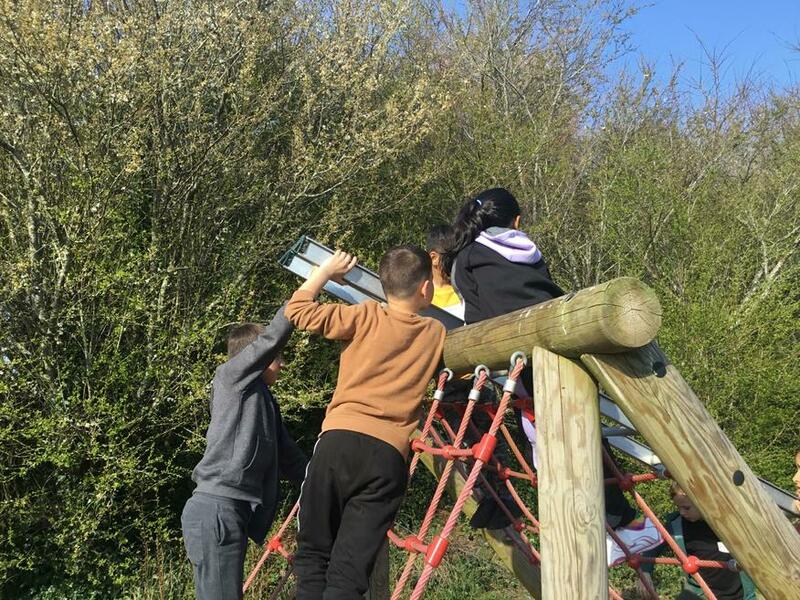 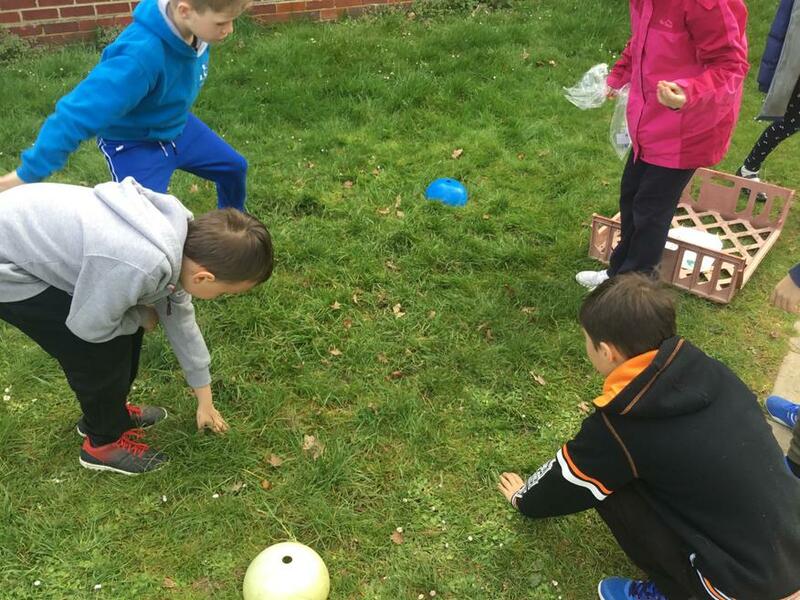 Towards the end of the Spring Term, Year 4 spent the week at Stubbington Study Centre. 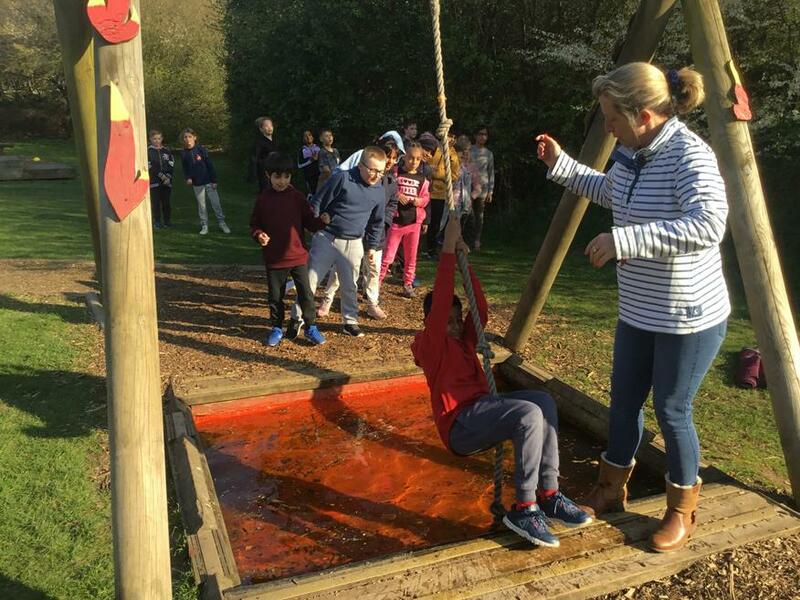 We had the most amazing time! 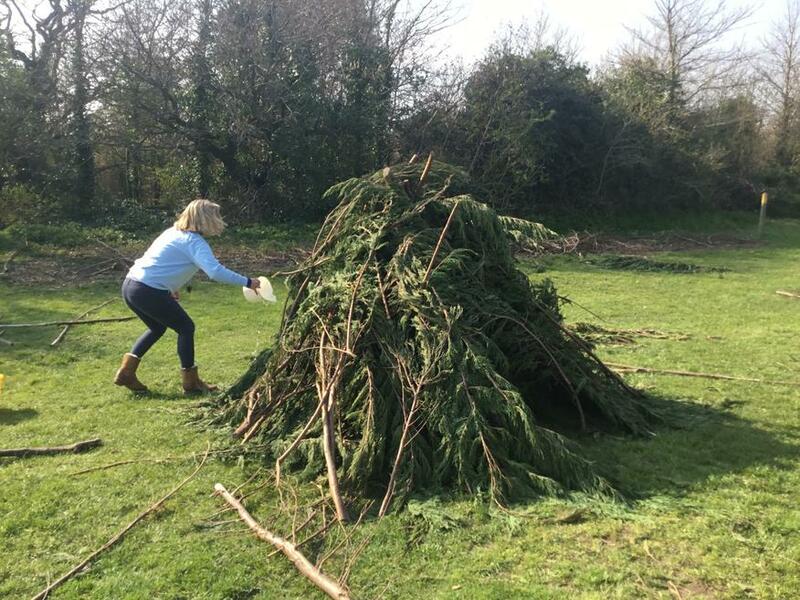 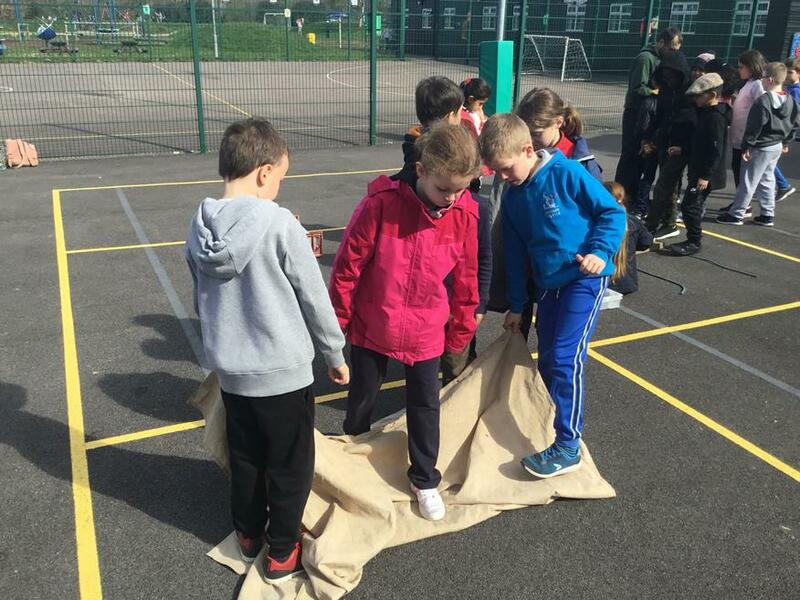 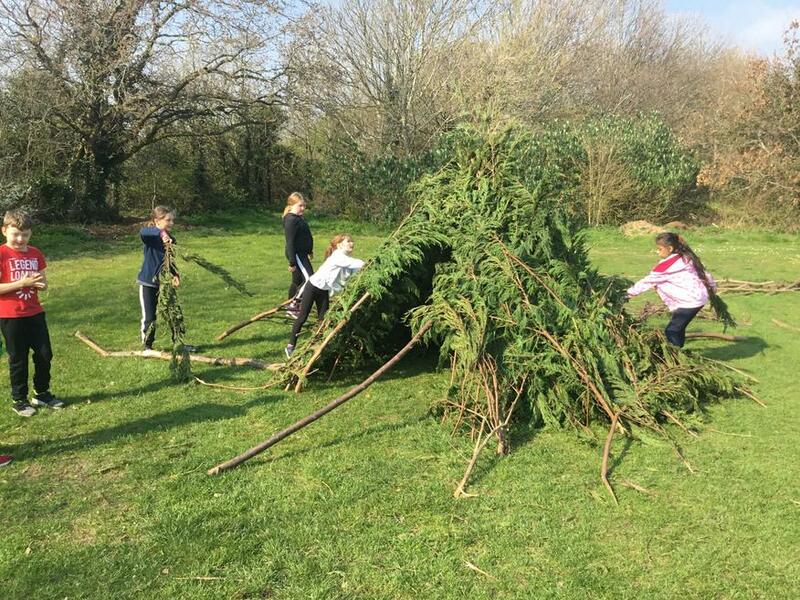 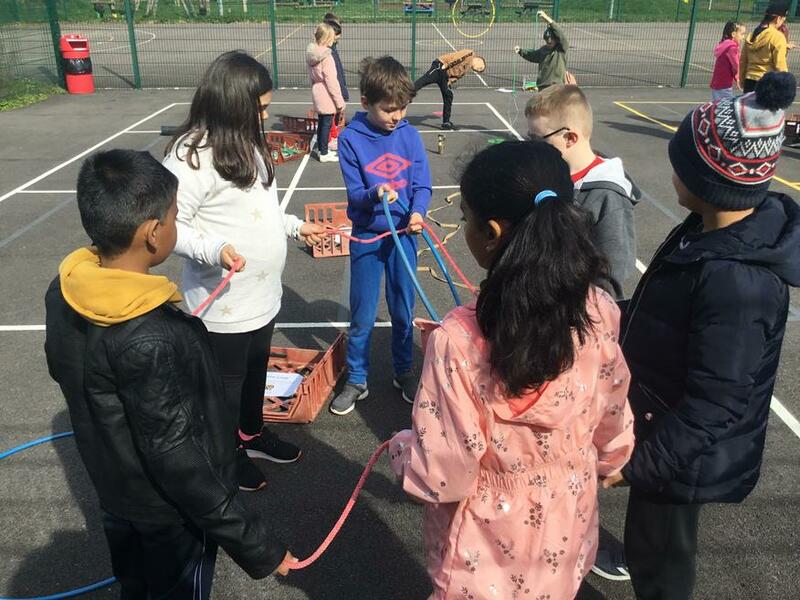 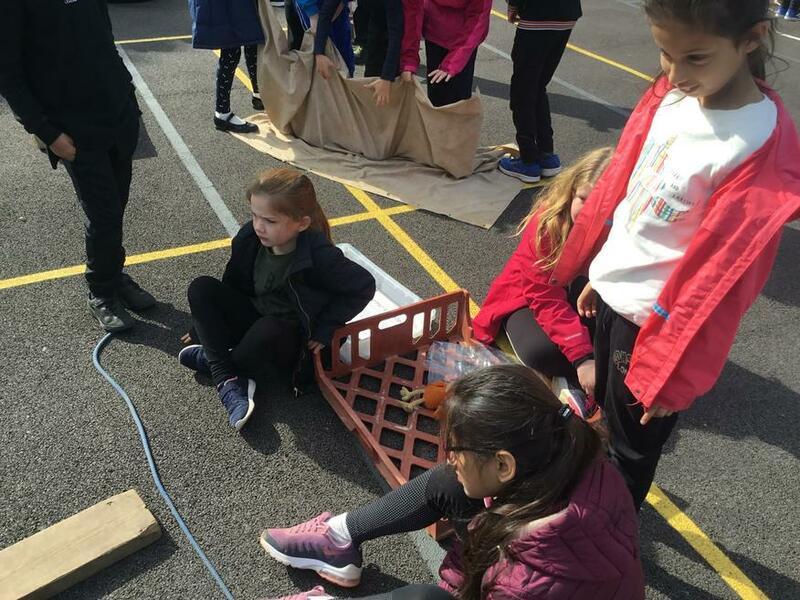 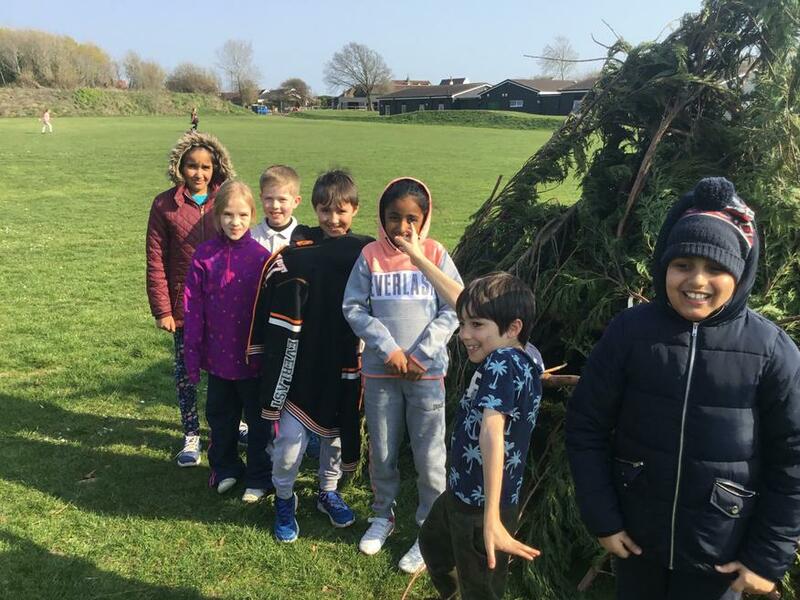 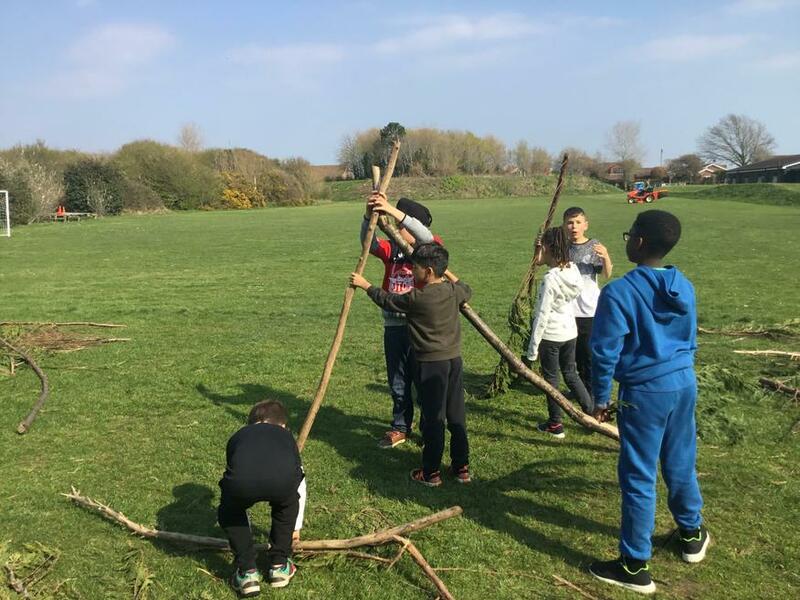 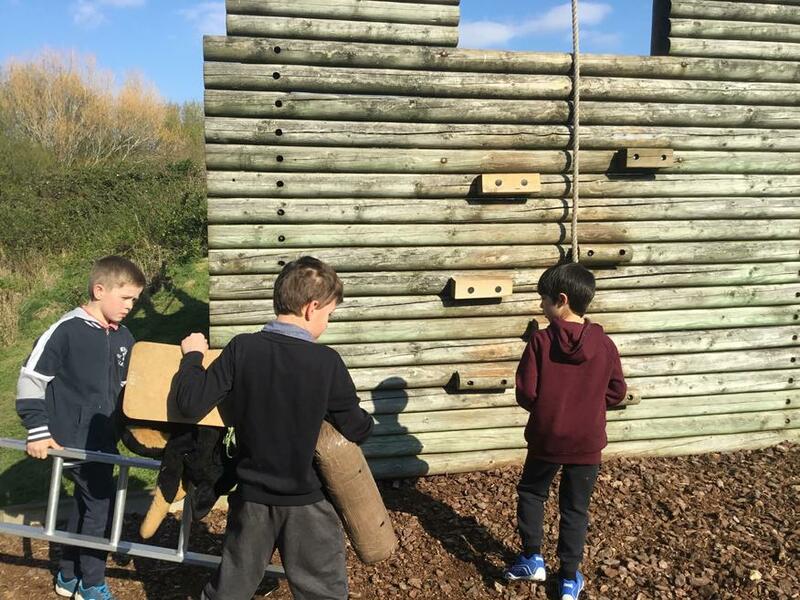 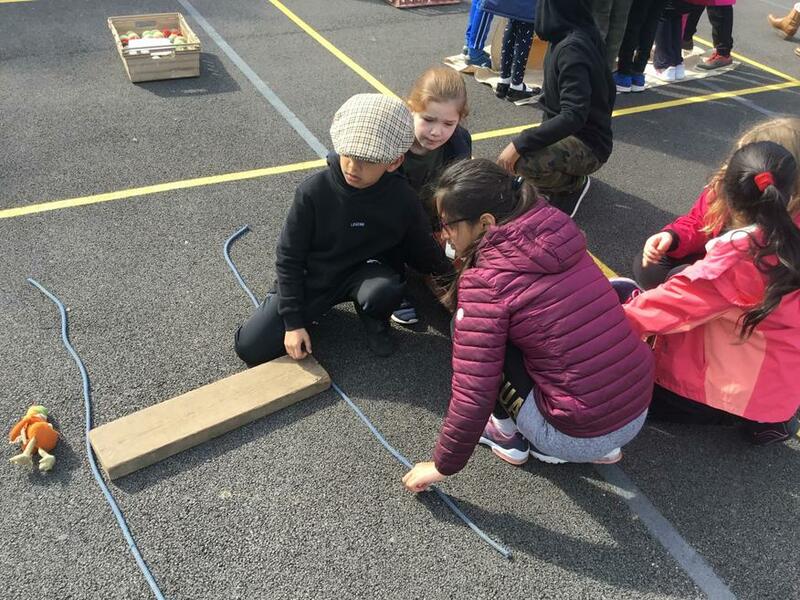 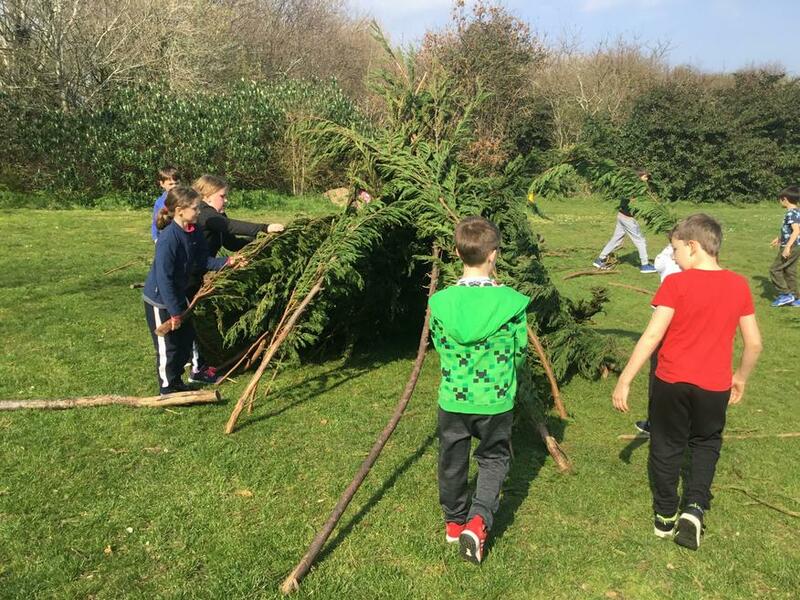 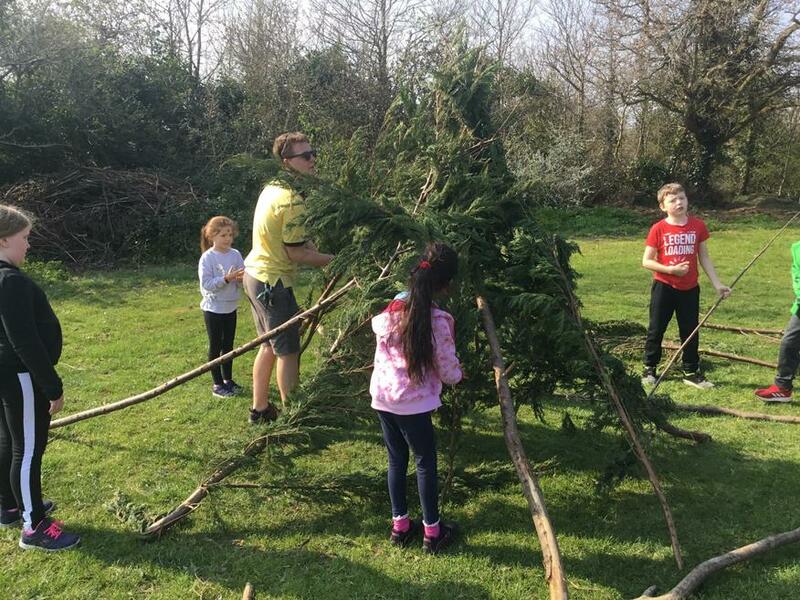 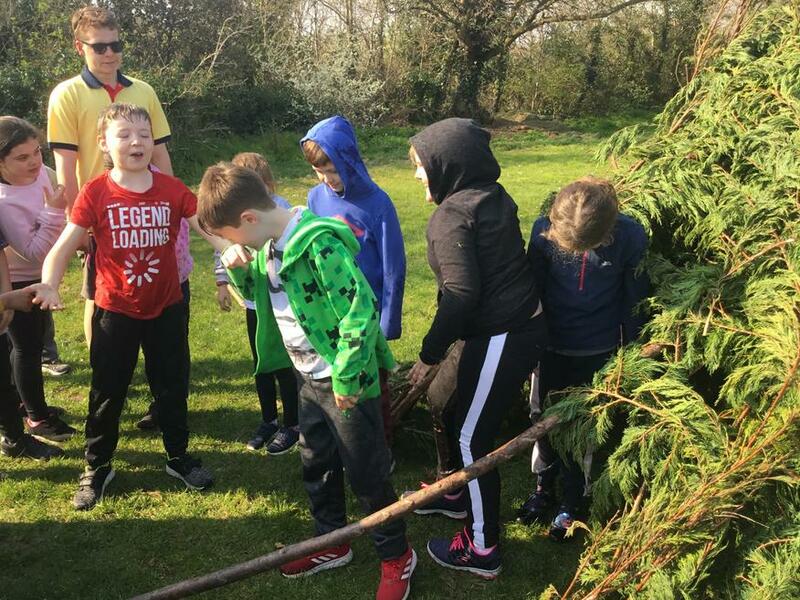 During the week, we visited the beach, completed the famous Earthquake obstacle course and built shelters which we then tested out. 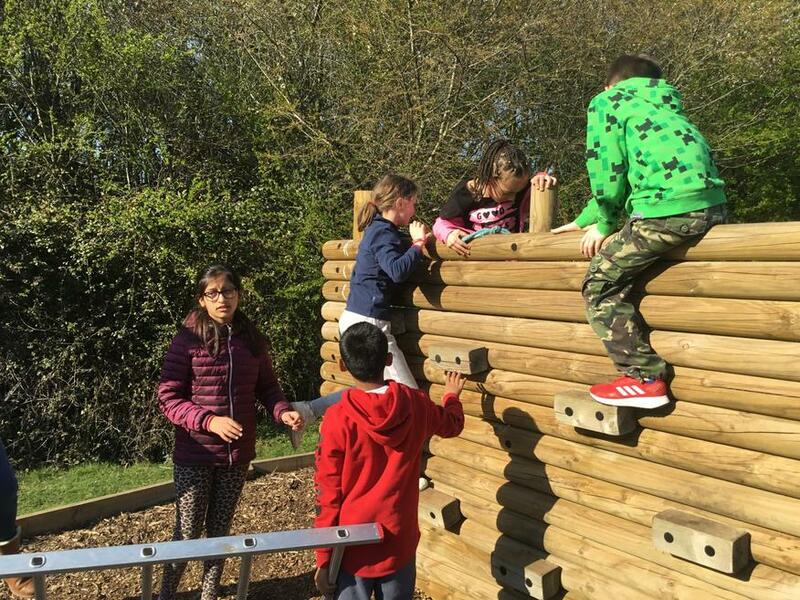 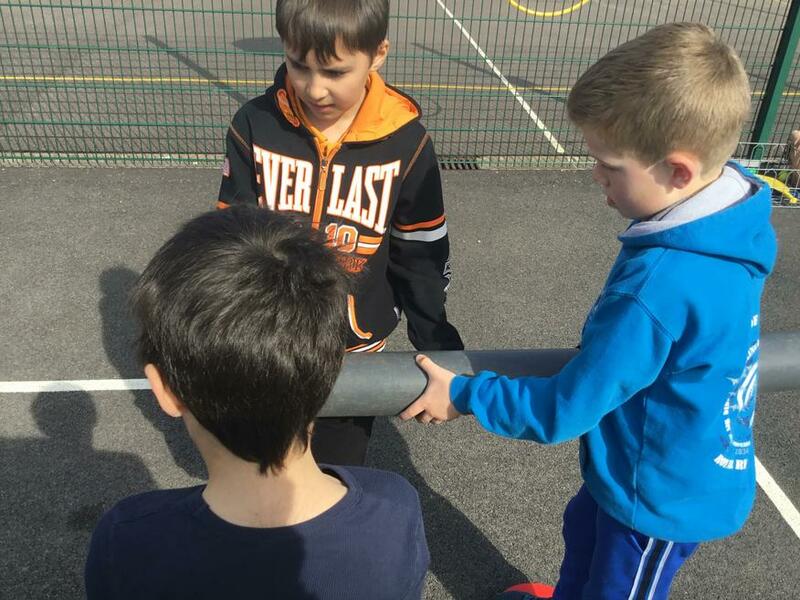 Throughout the week, we had to work as a team for the different activities and also within our houses. 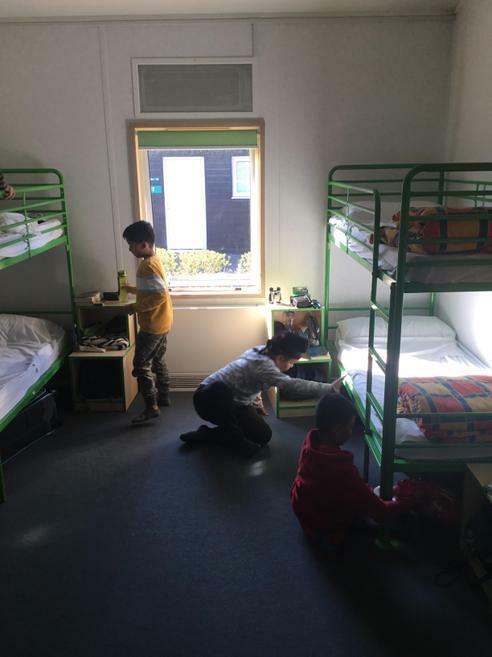 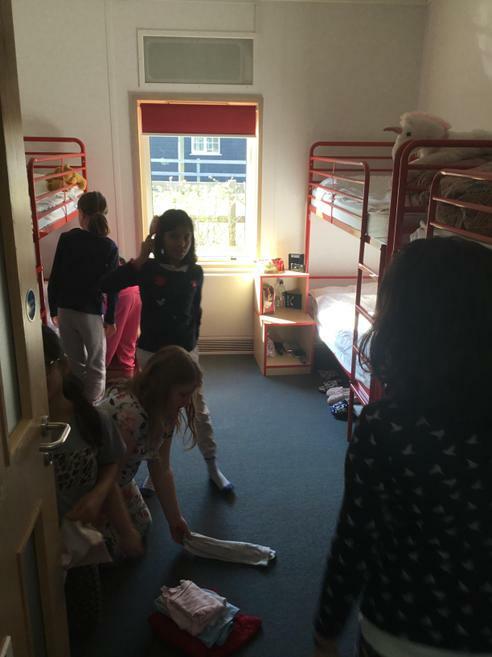 We were responsible for keeping our bedrooms tidy and making our beds each morning. 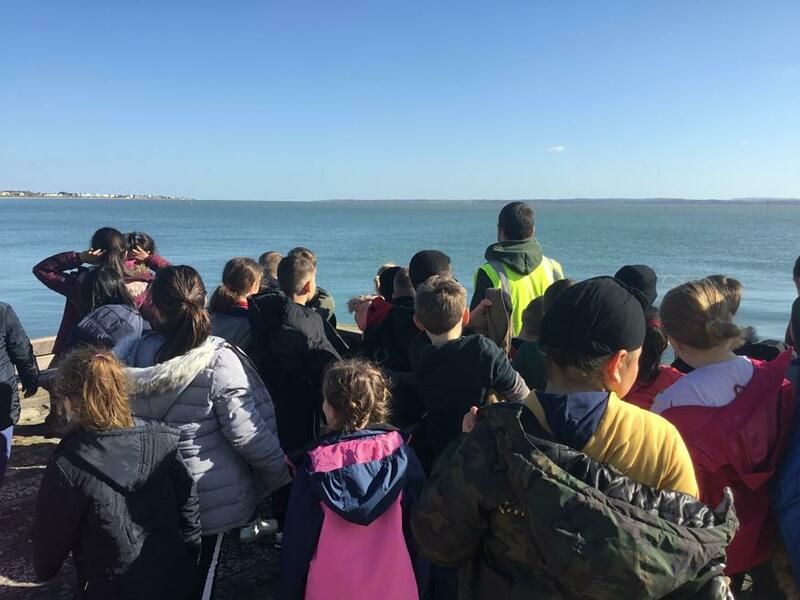 Below are a selection of photos from our visit!